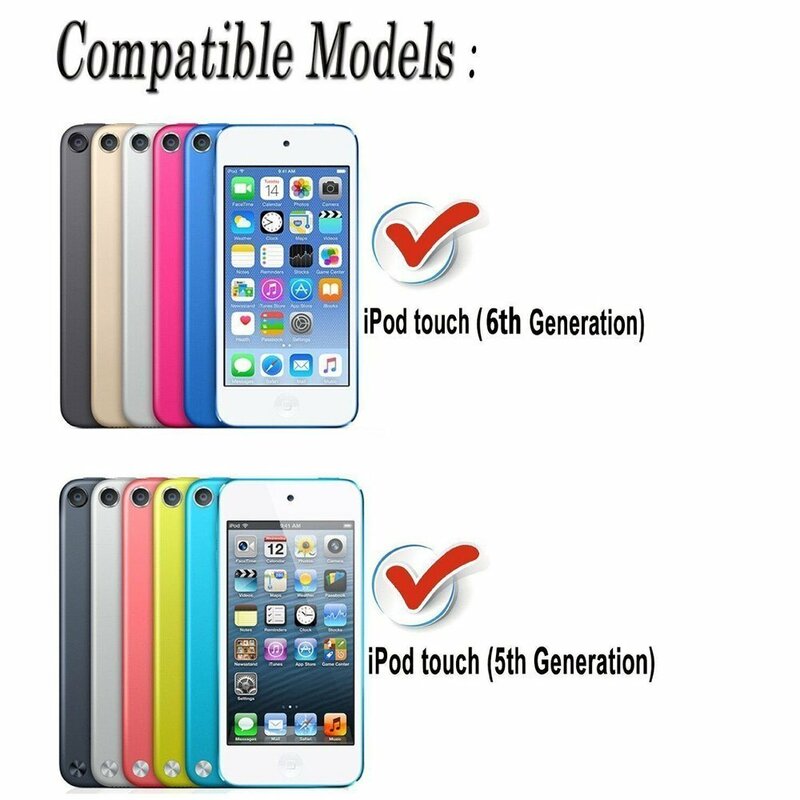 Designed specifically for the Apple iPod Touch 5th 6th Generation. 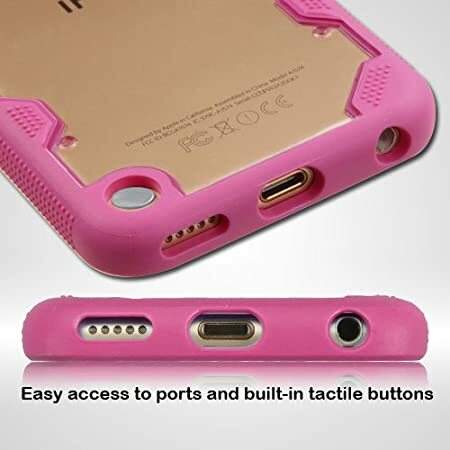 Gives complete access to all functions of the device. 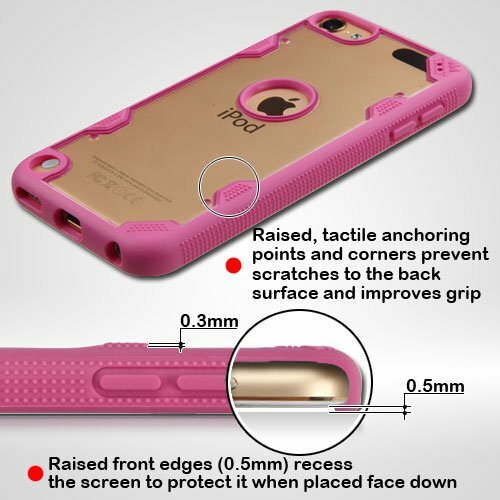 A shock-absorbent band of silicone protects the entire perimeter of the case and improves grip. 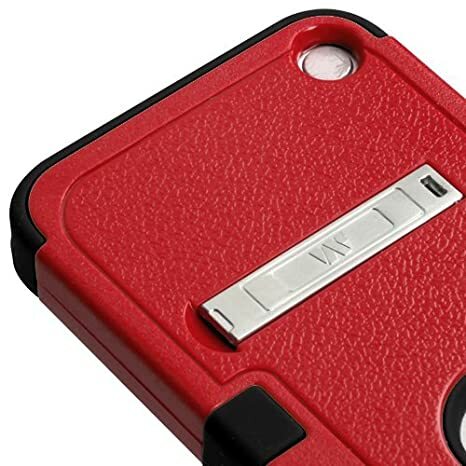 Protect your Ipod with this stylish premium high-quality case. 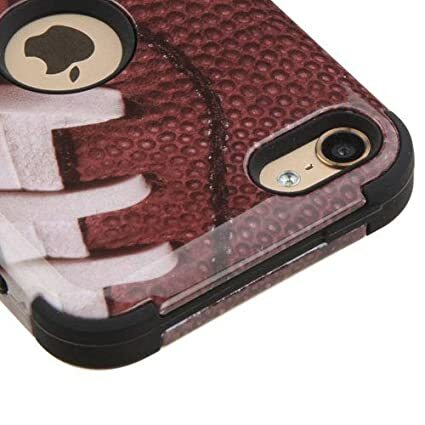 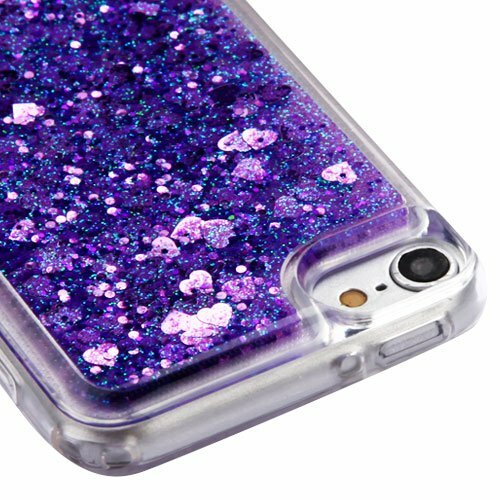 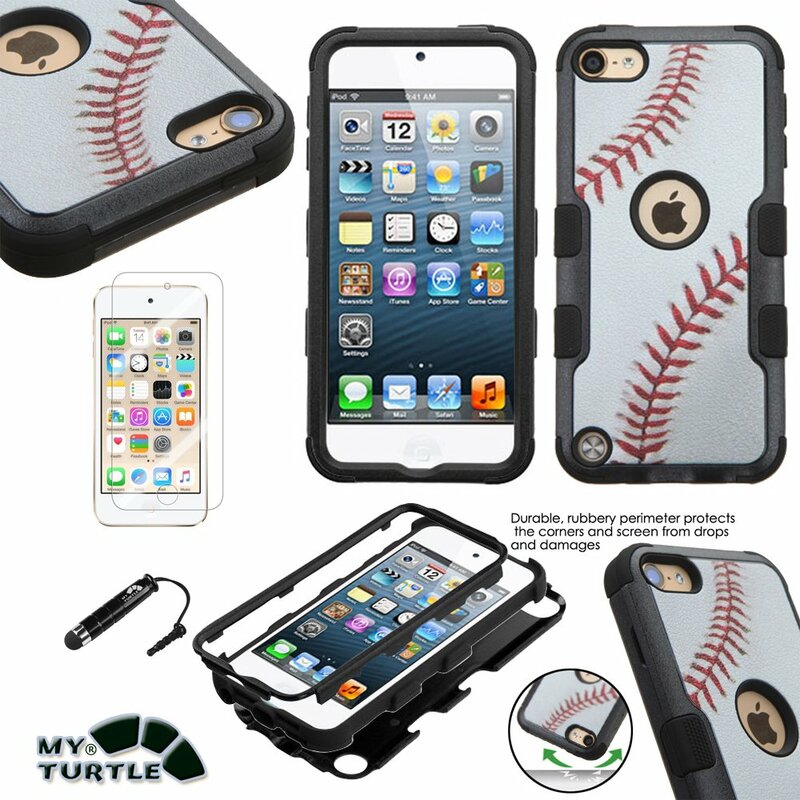 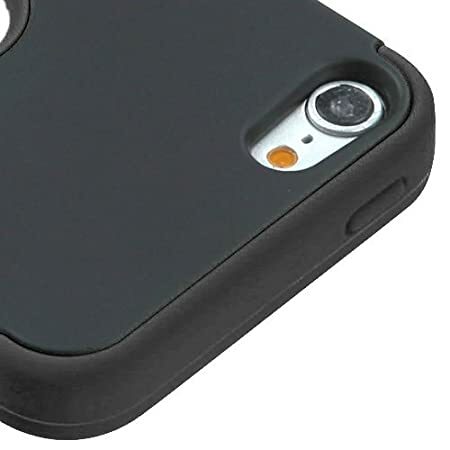 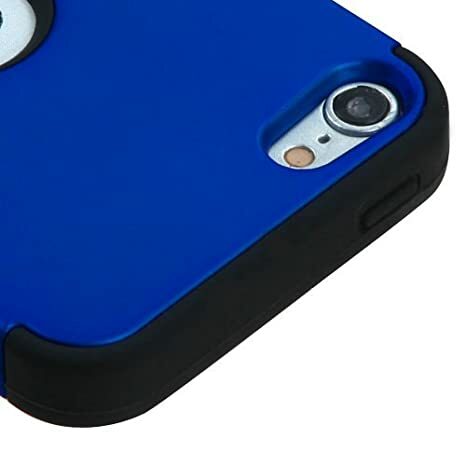 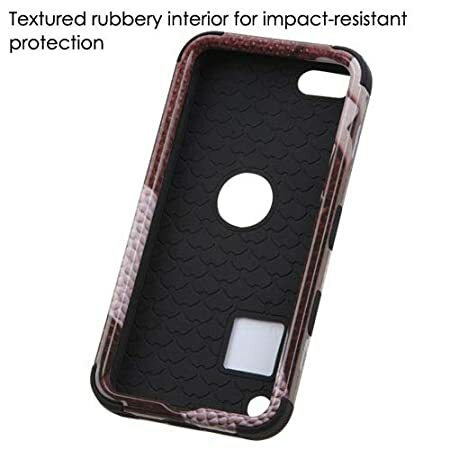 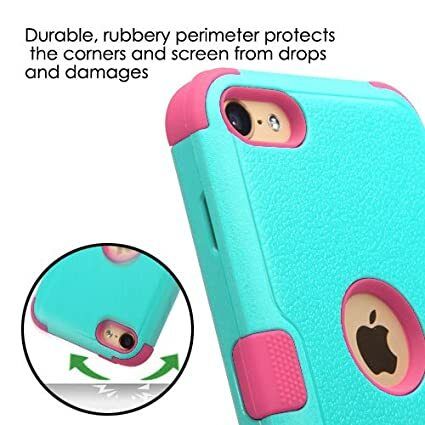 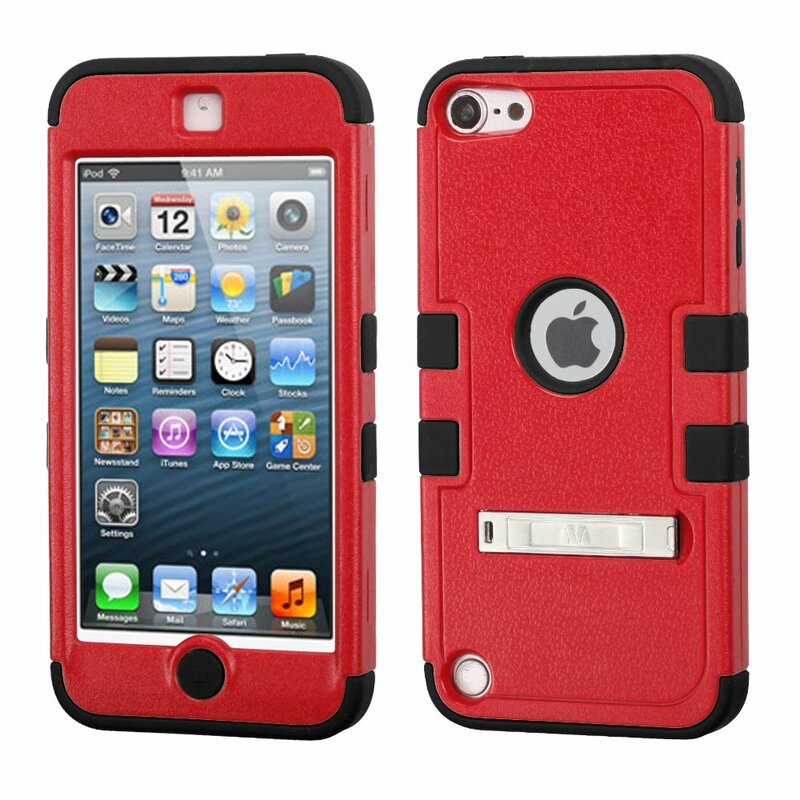 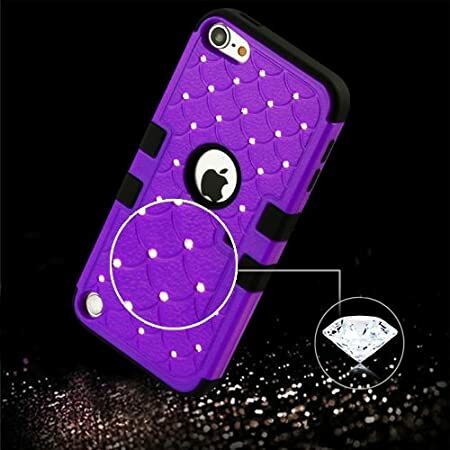 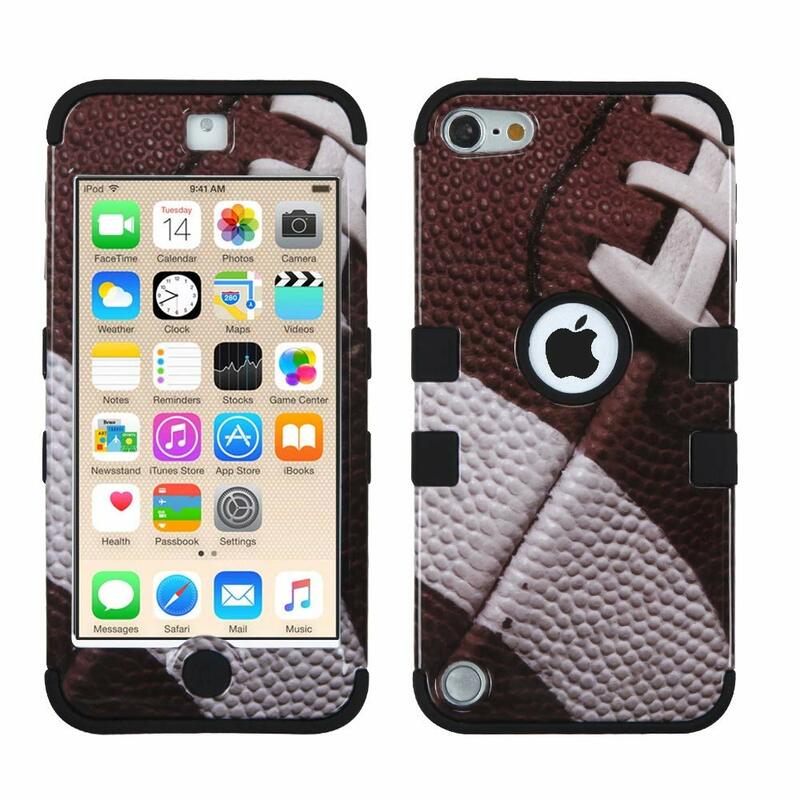 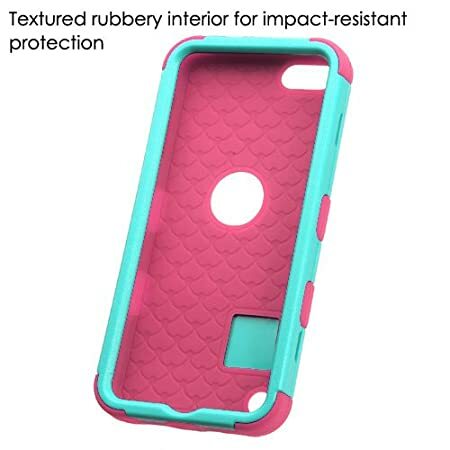 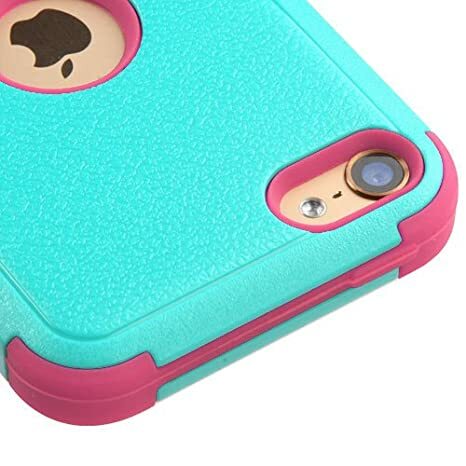 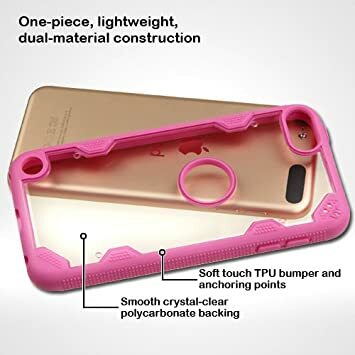 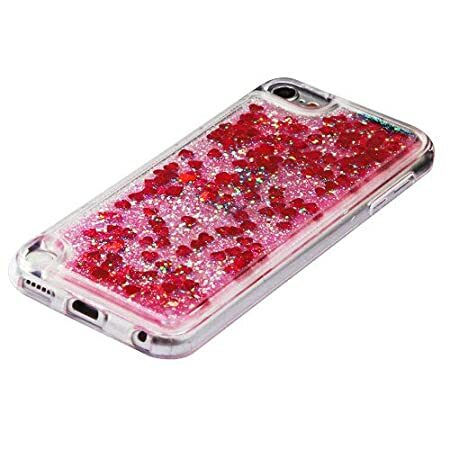 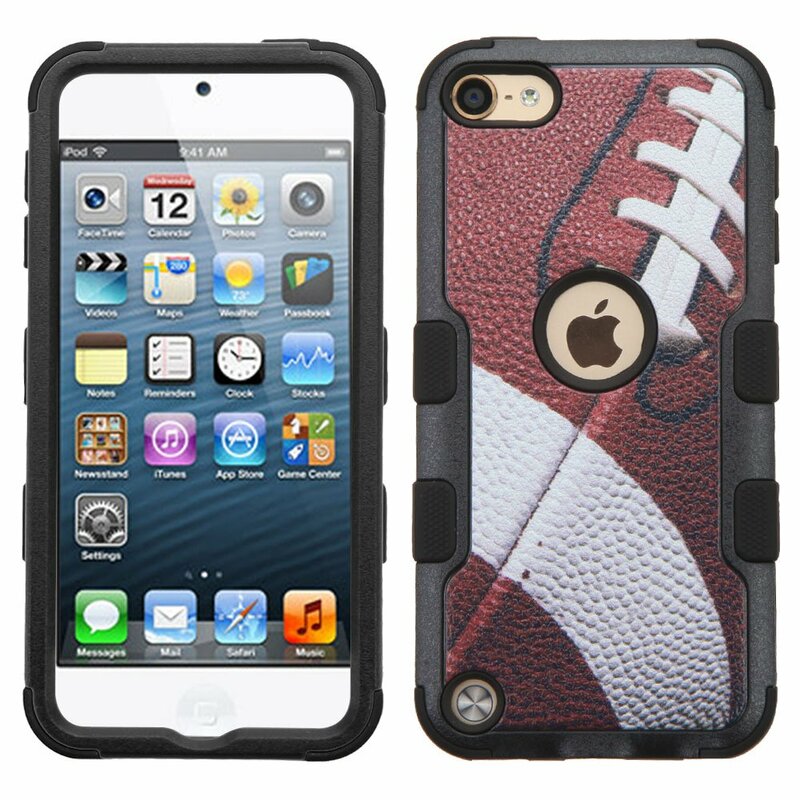 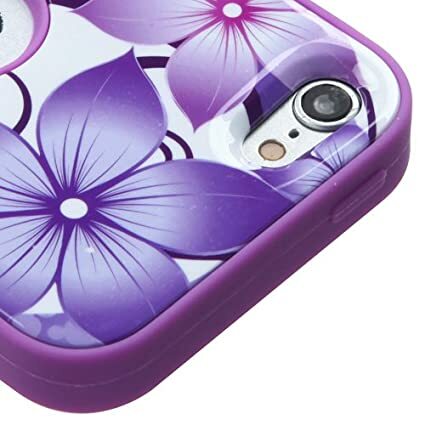 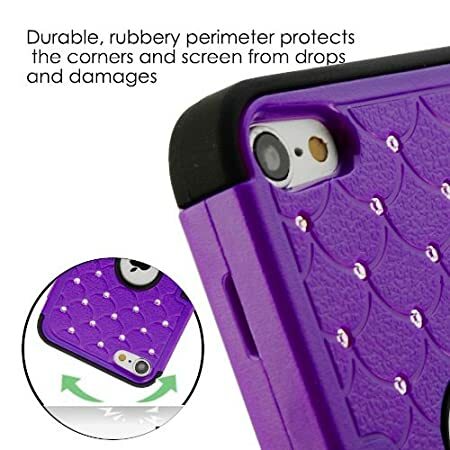 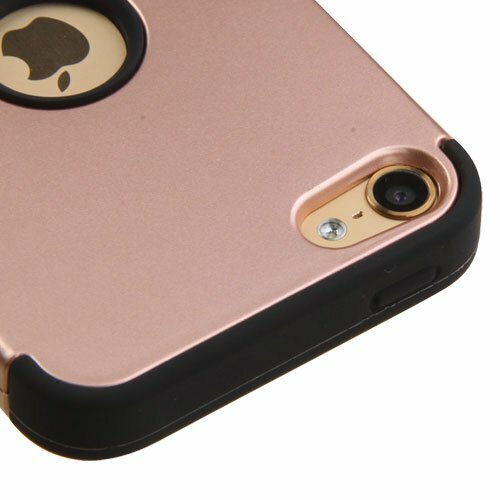 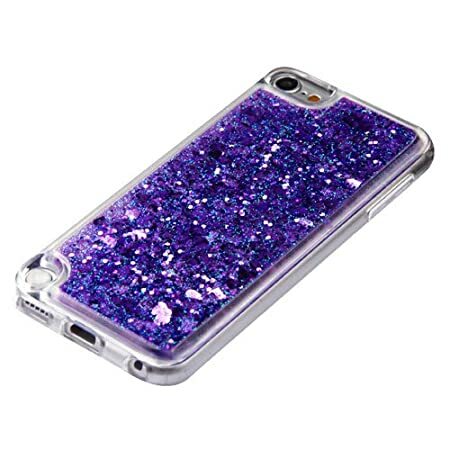 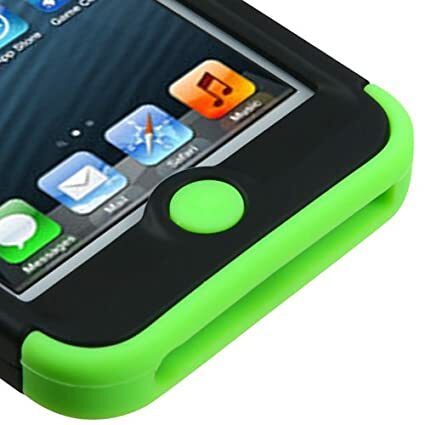 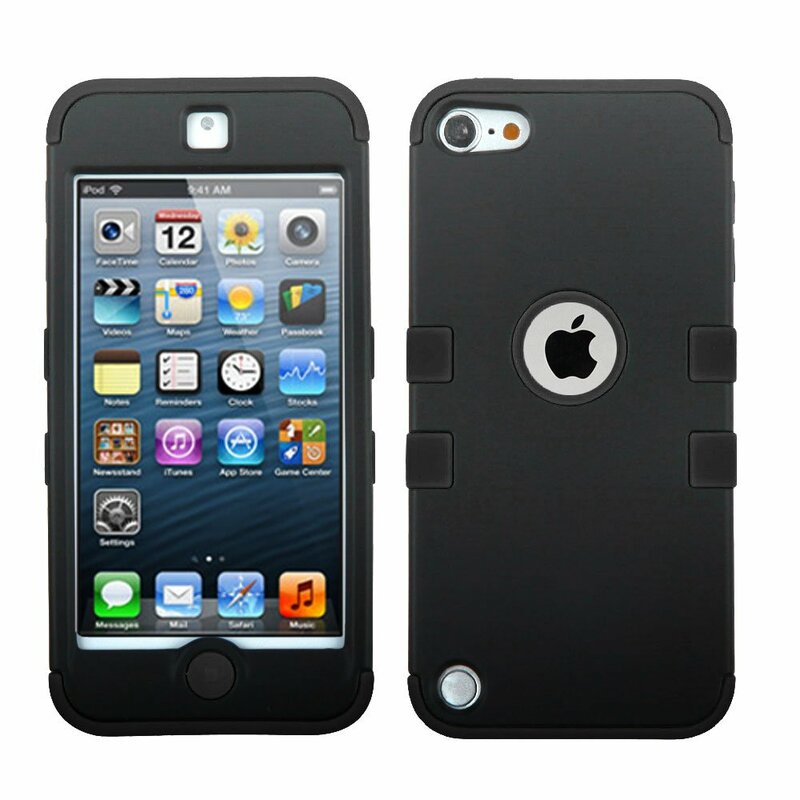 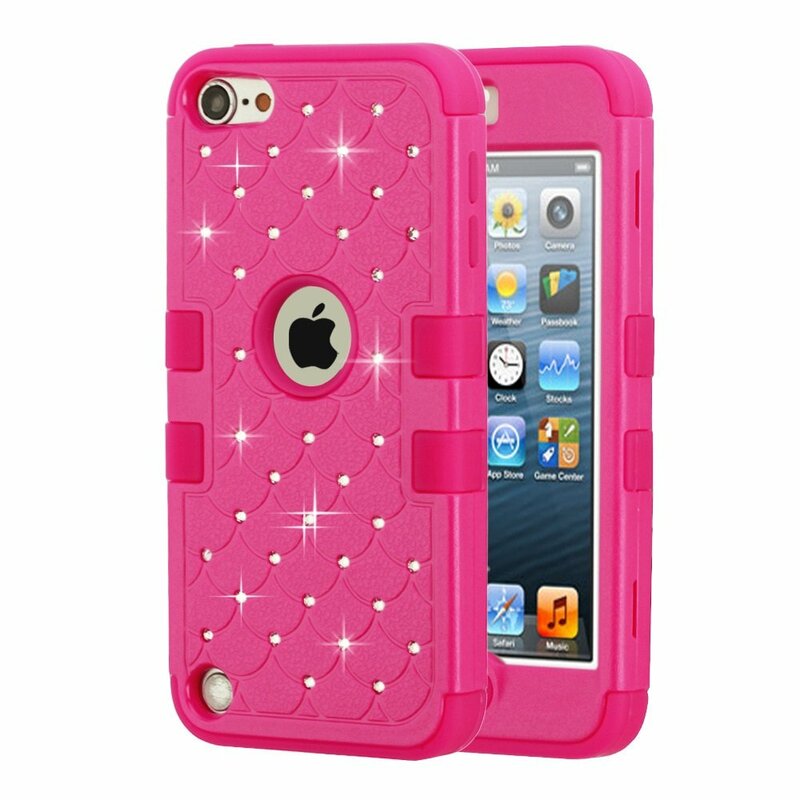 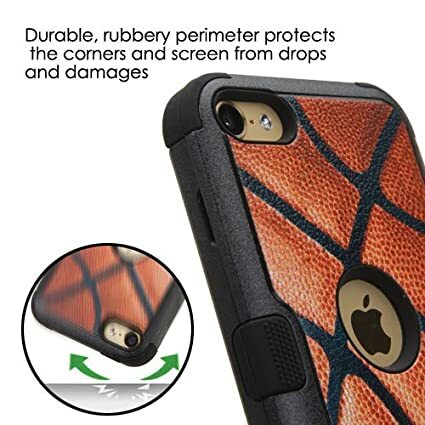 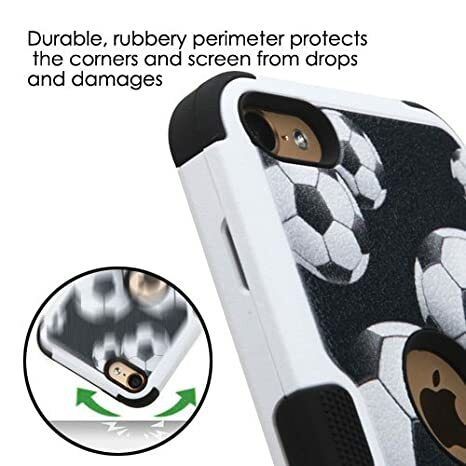 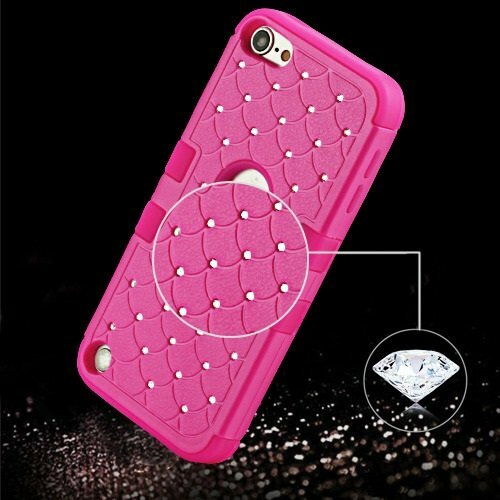 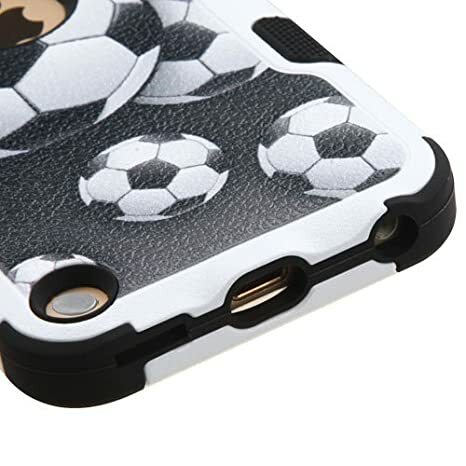 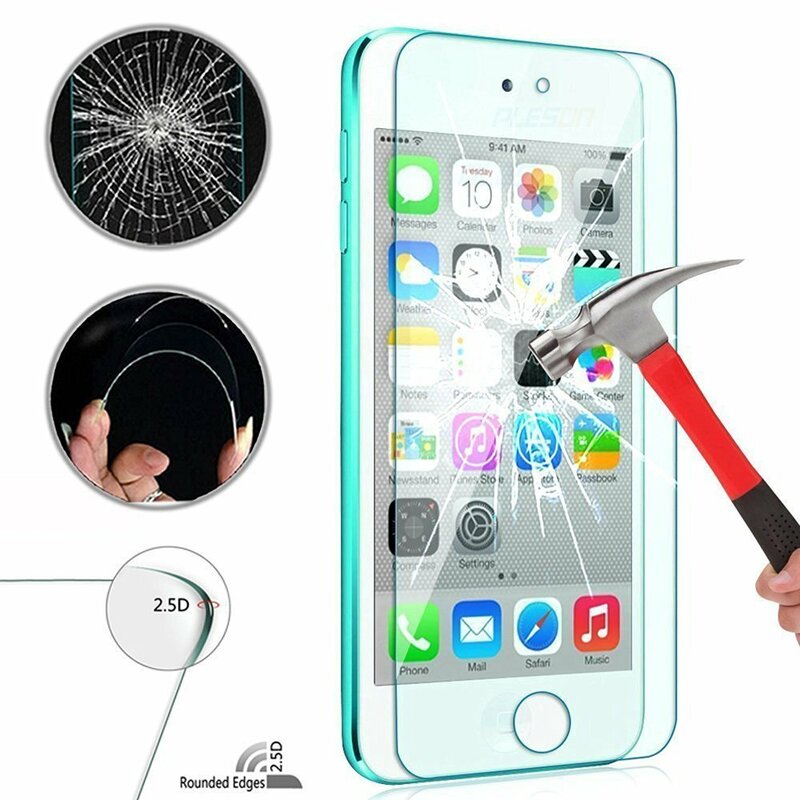 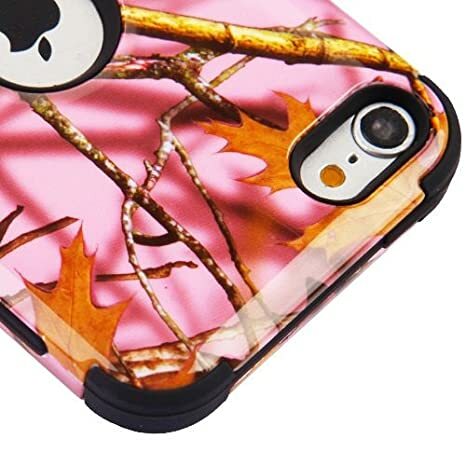 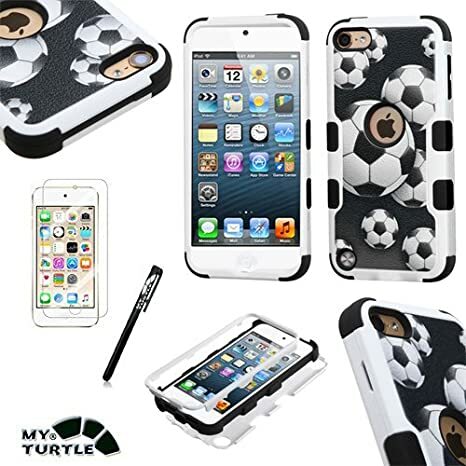 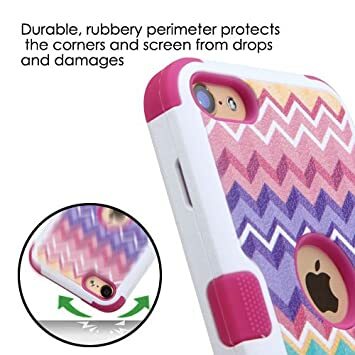 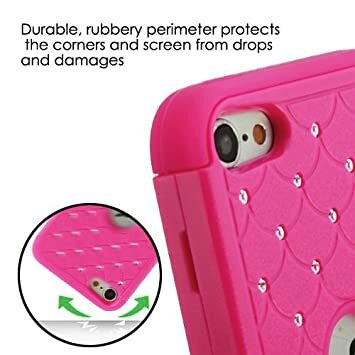 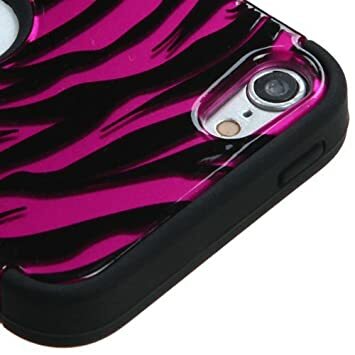 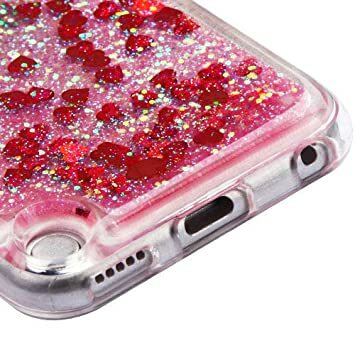 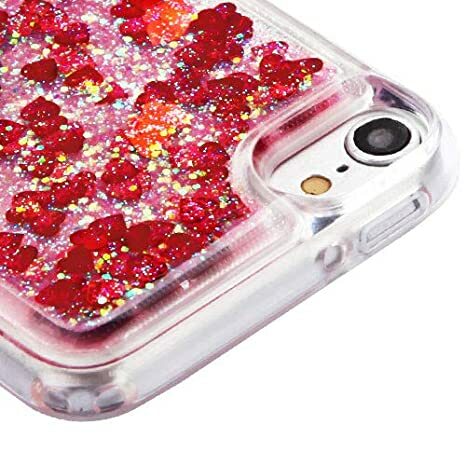 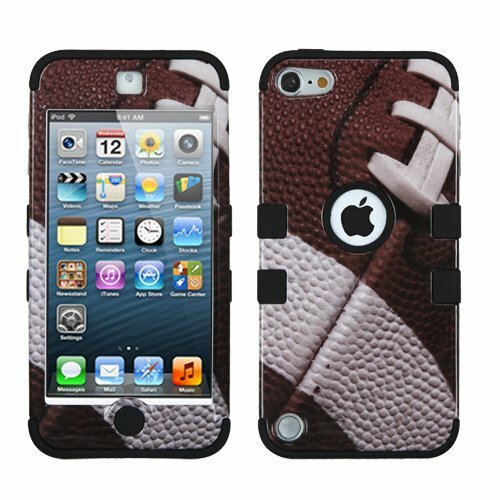 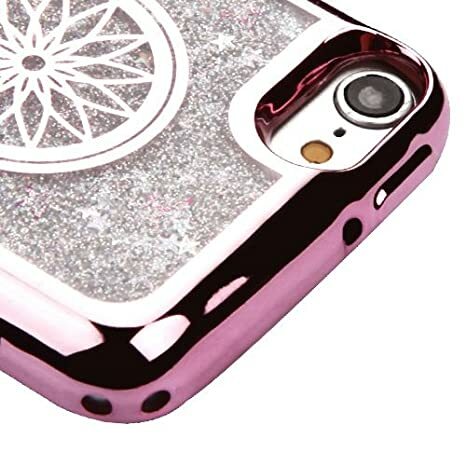 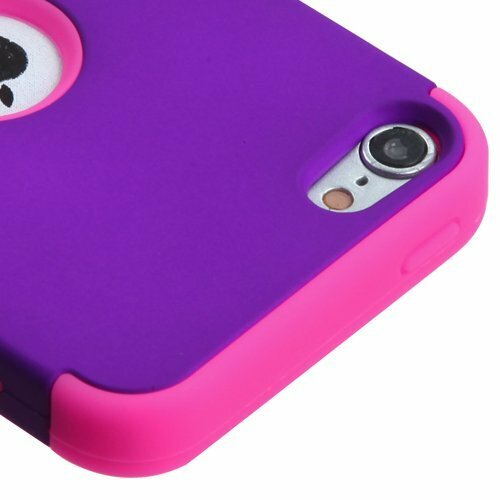 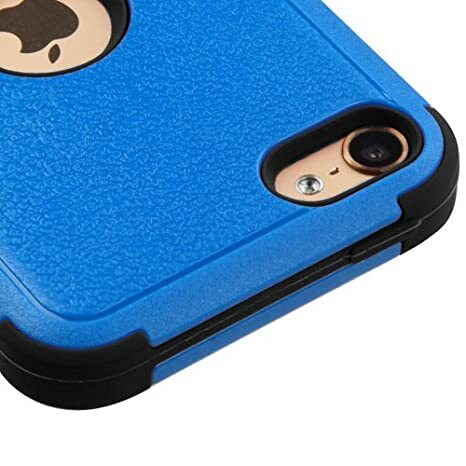 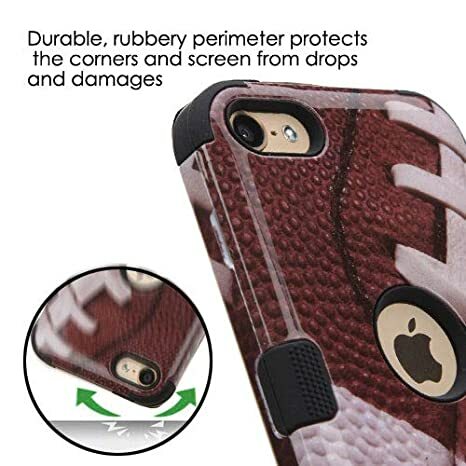 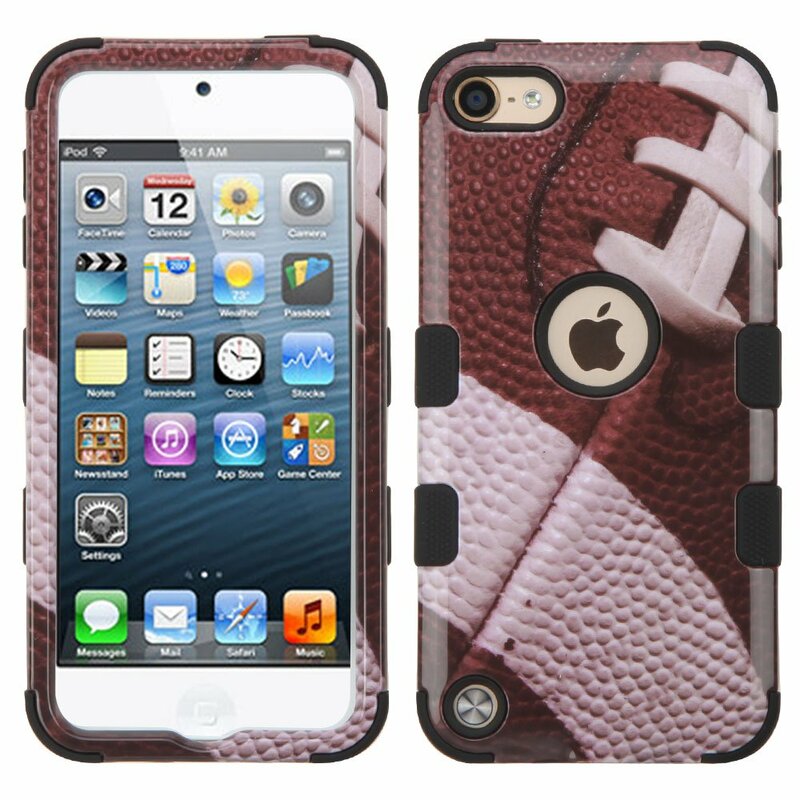 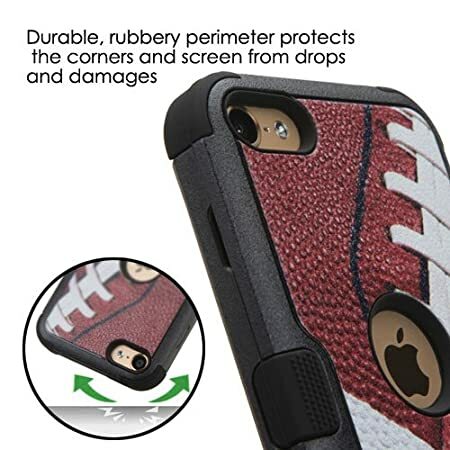 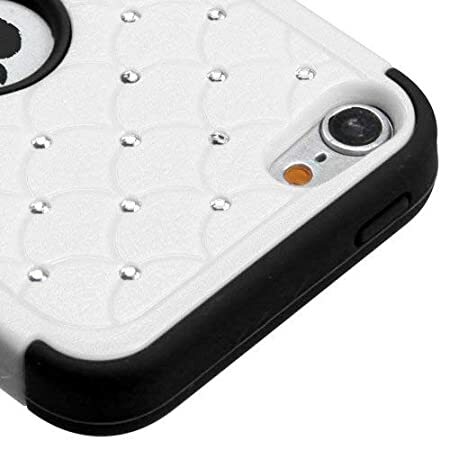 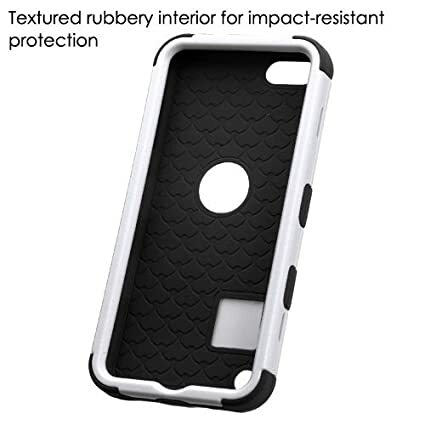 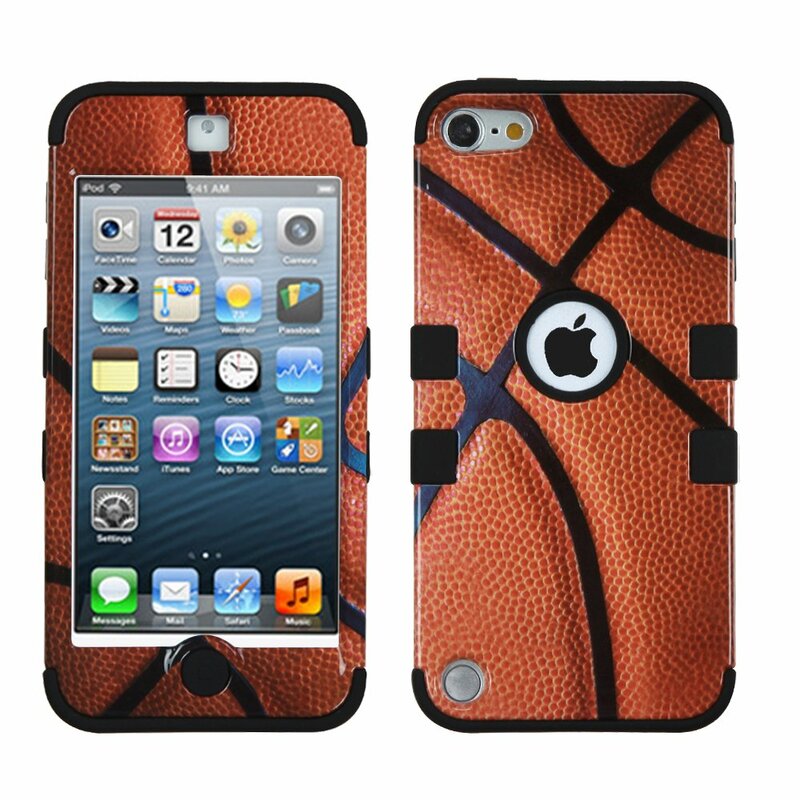 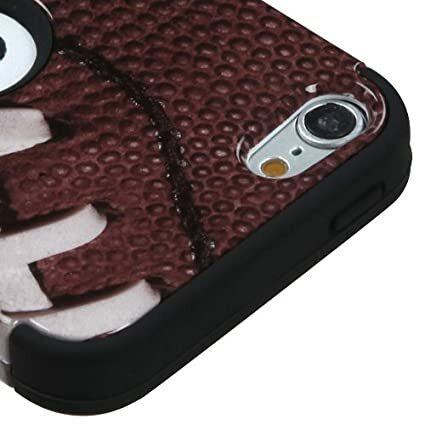 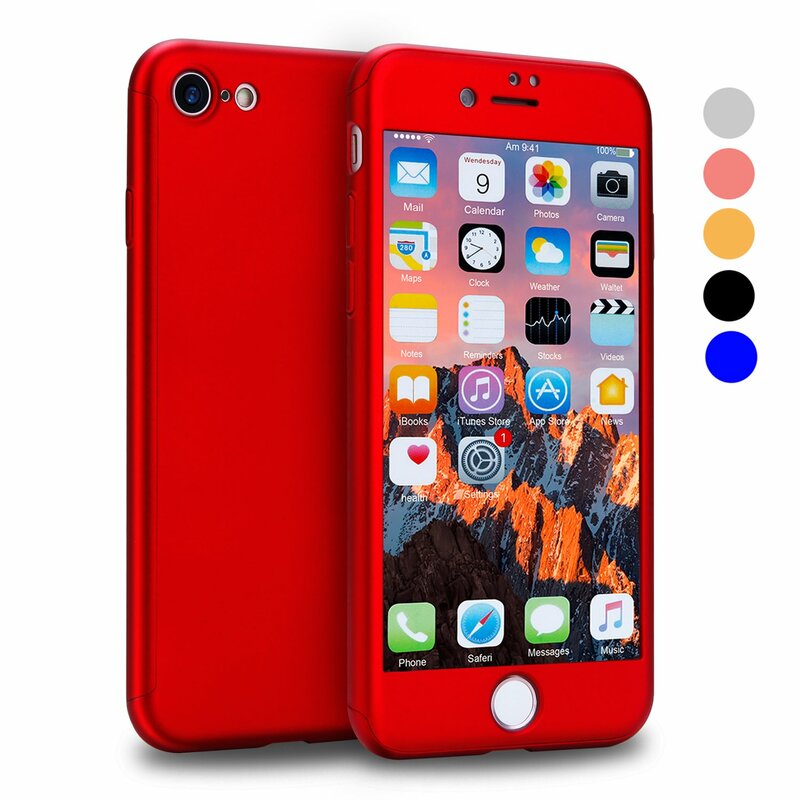 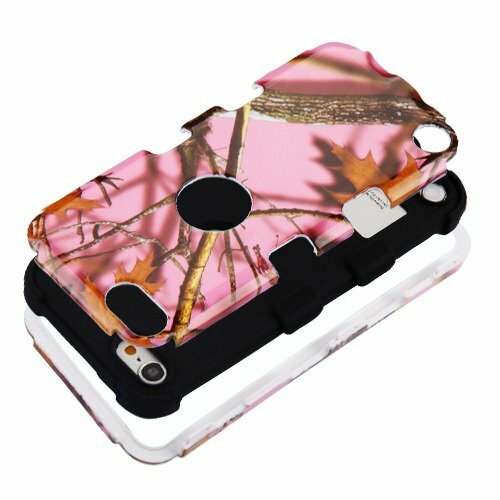 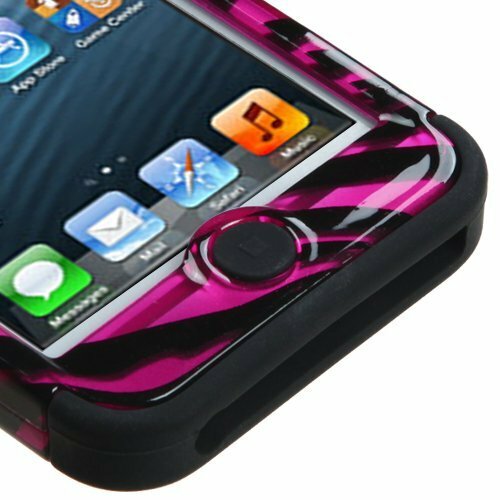 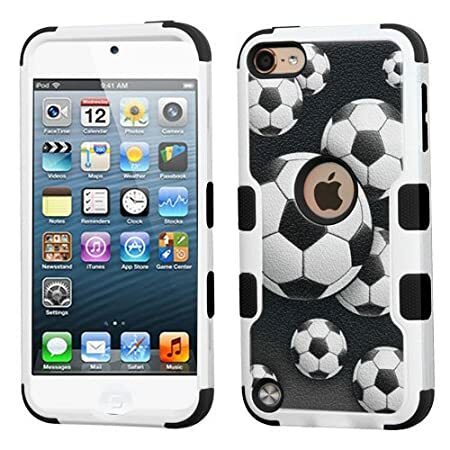 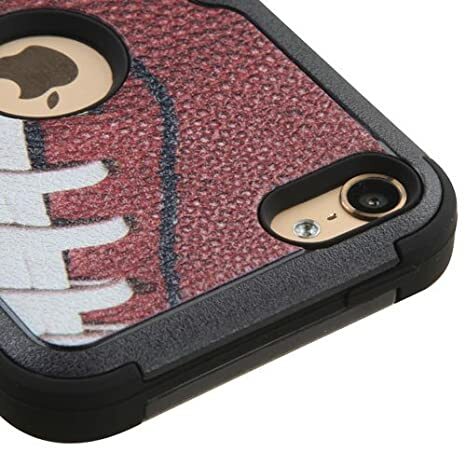 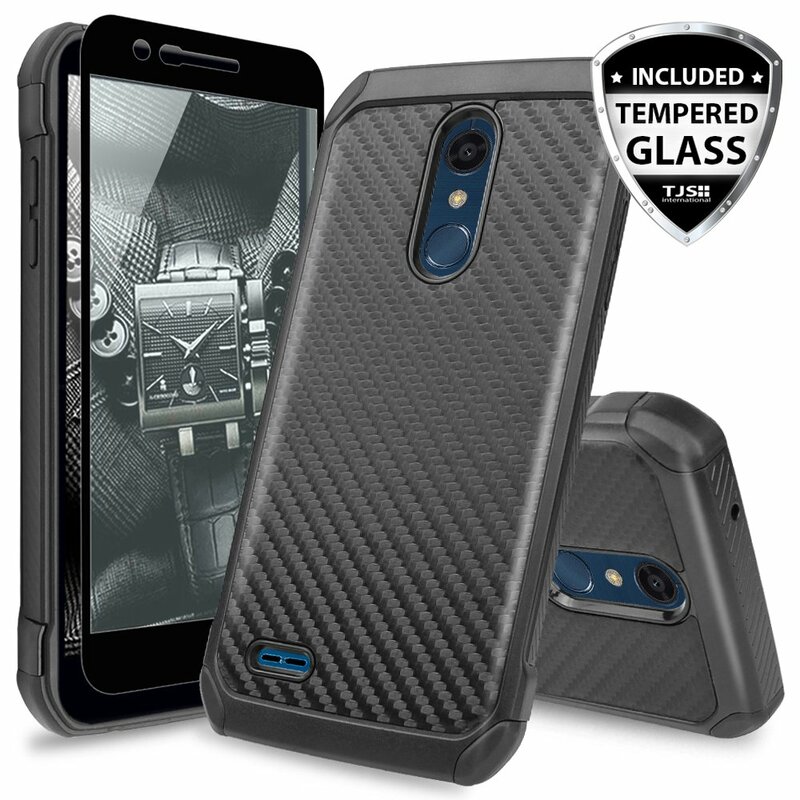 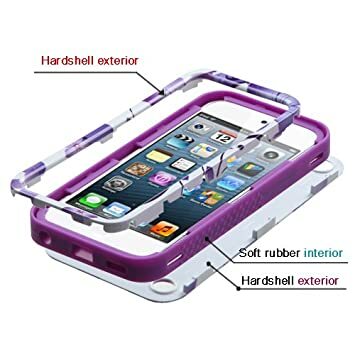 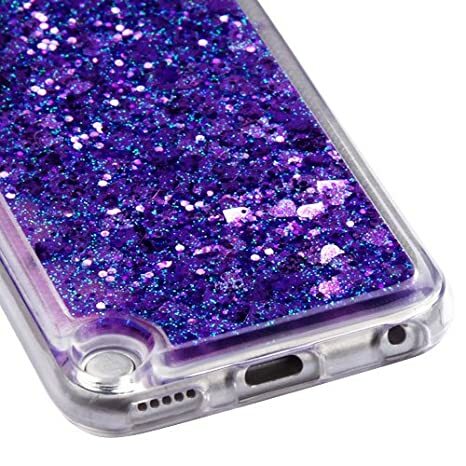 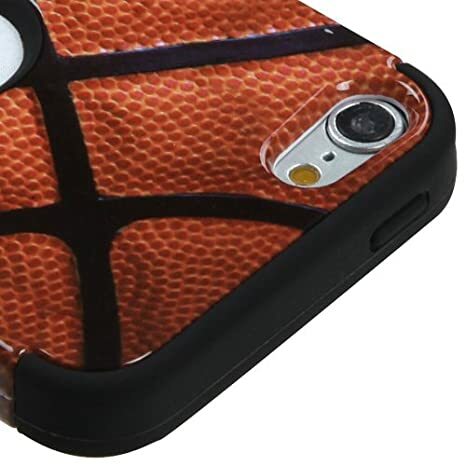 This high quality case is thick and durable for optimal protection. 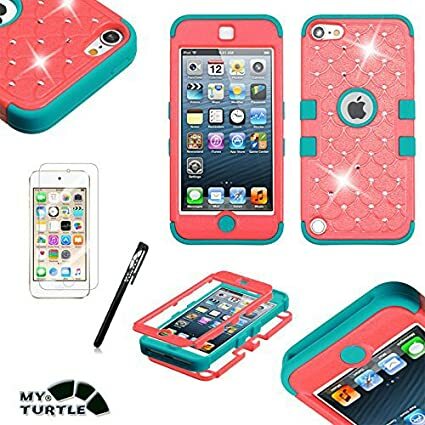 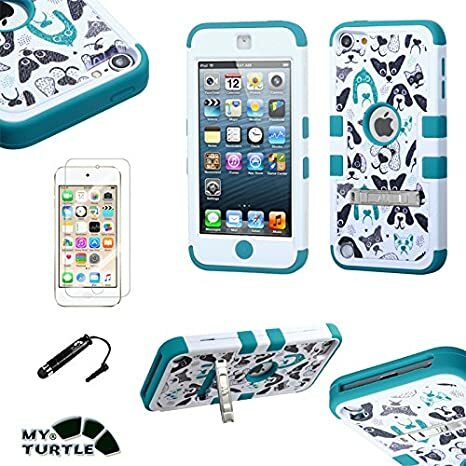 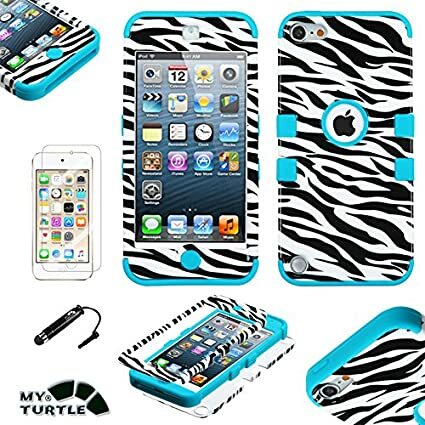 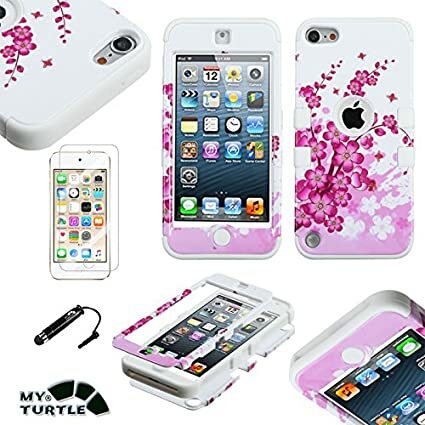 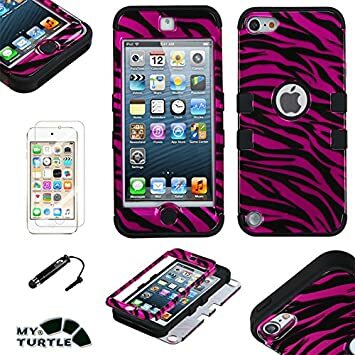 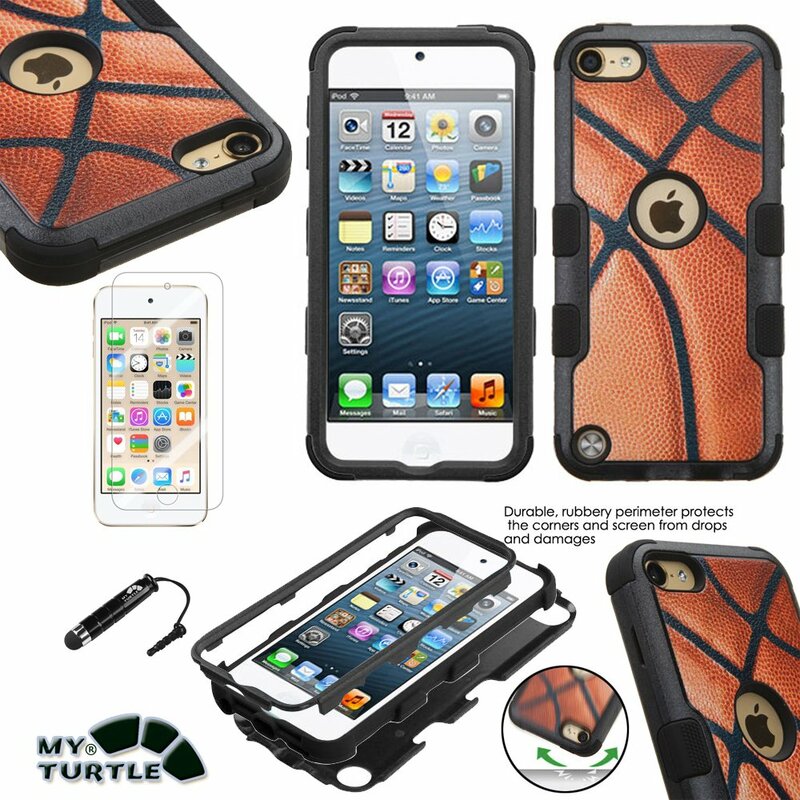 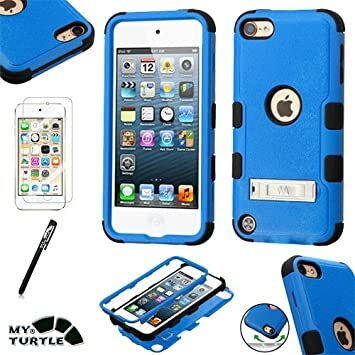 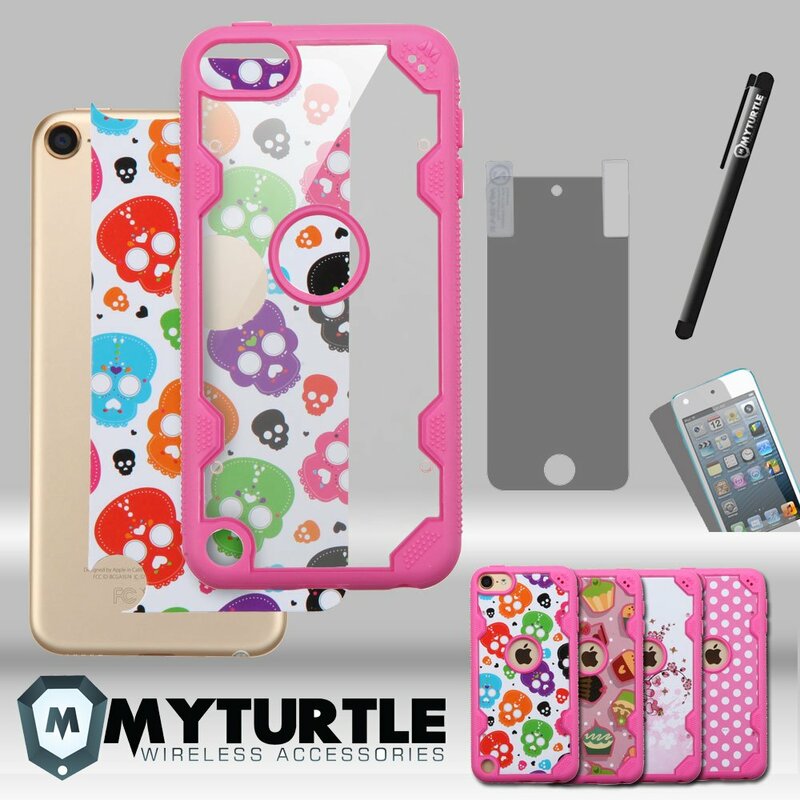 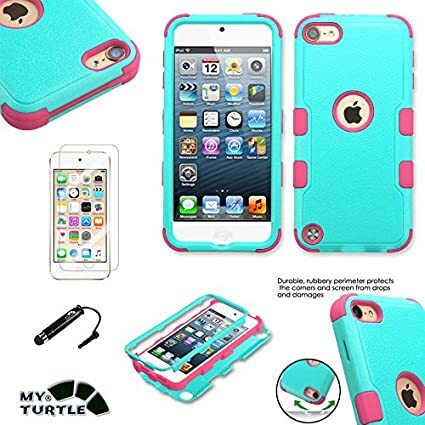 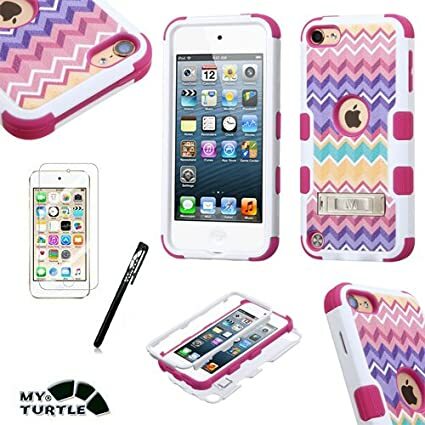 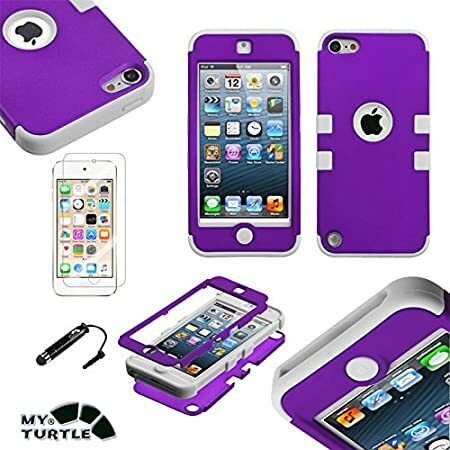 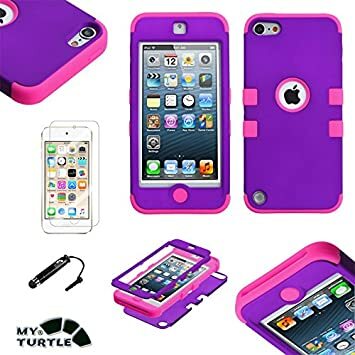 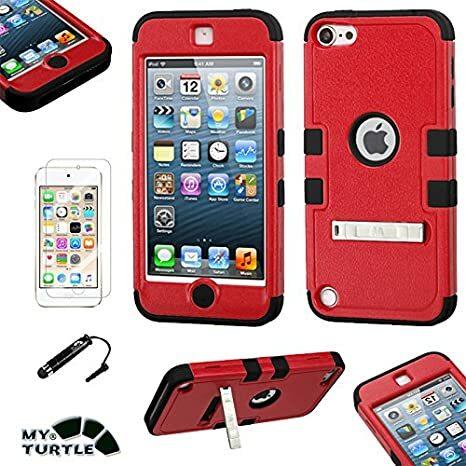 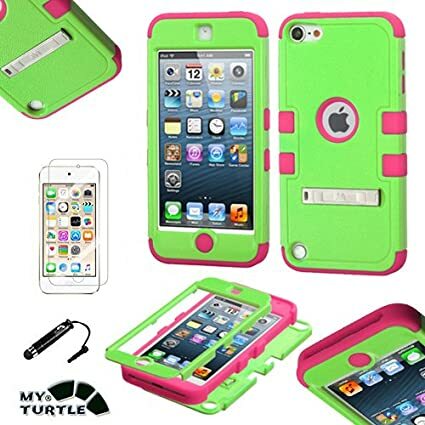 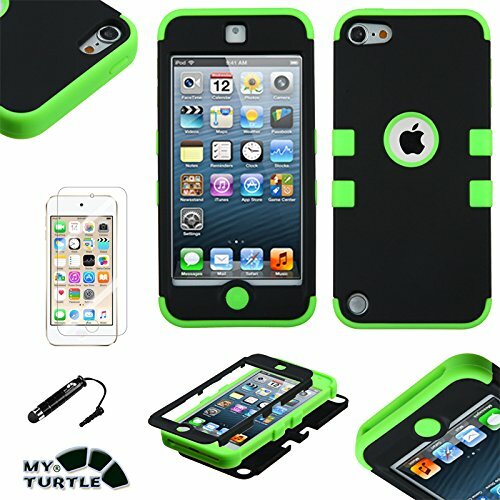 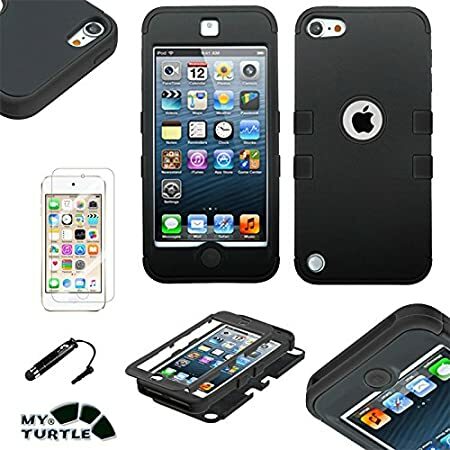 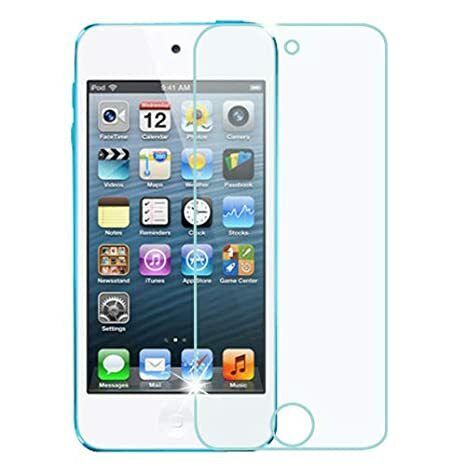 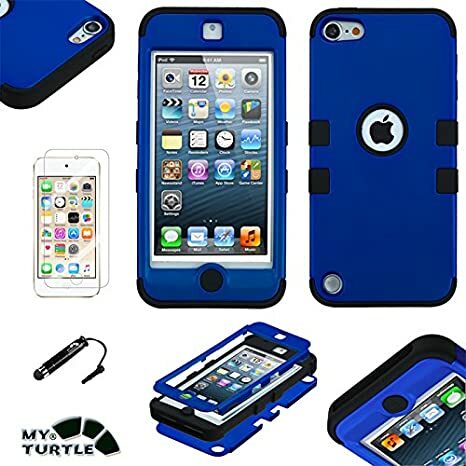 Package includes : 1x Case for Apple iPod Touch 5th 6th Generation 1x MYTURTLE Stylus Pen 1x MYTURTLE Screen Protector. 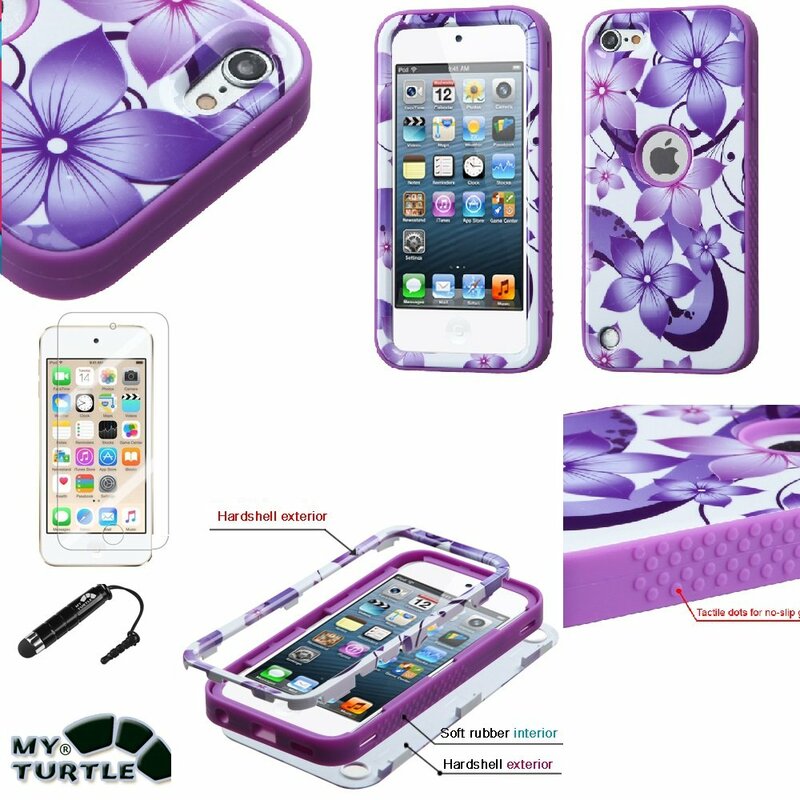 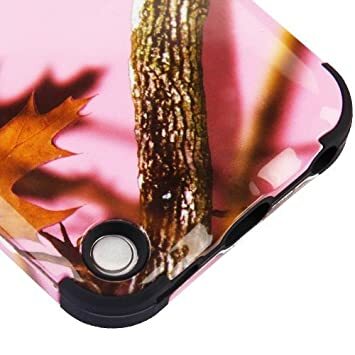 is a US based company providing high quality premium cell phone and tablet cases and accessories. 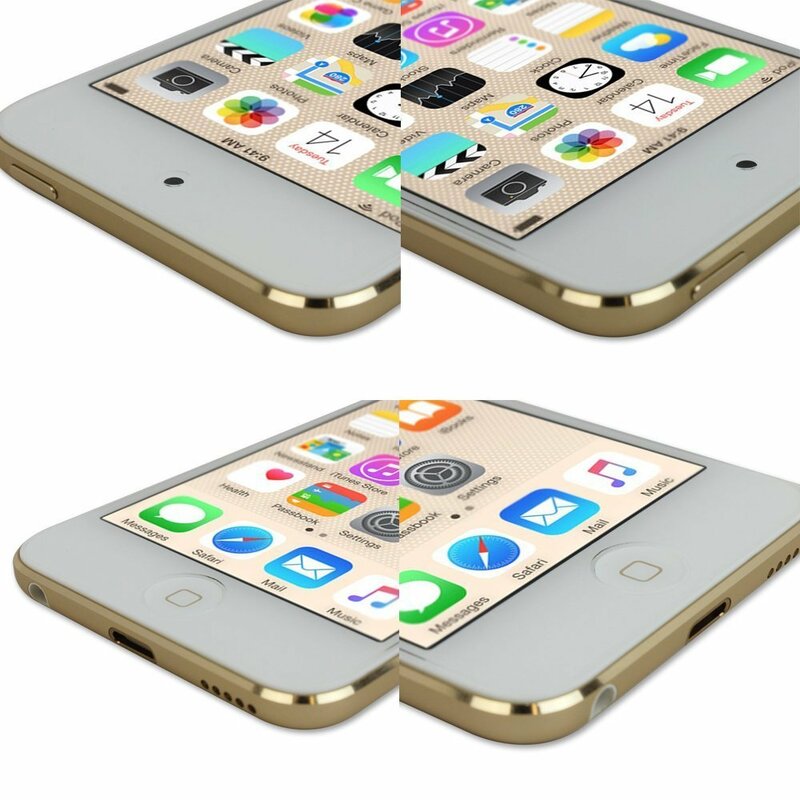 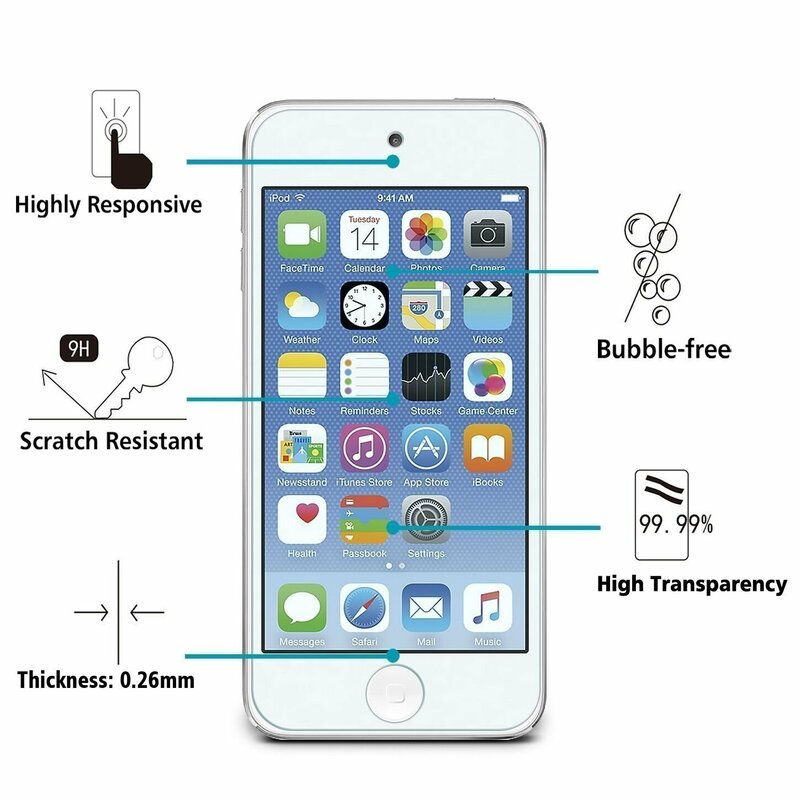 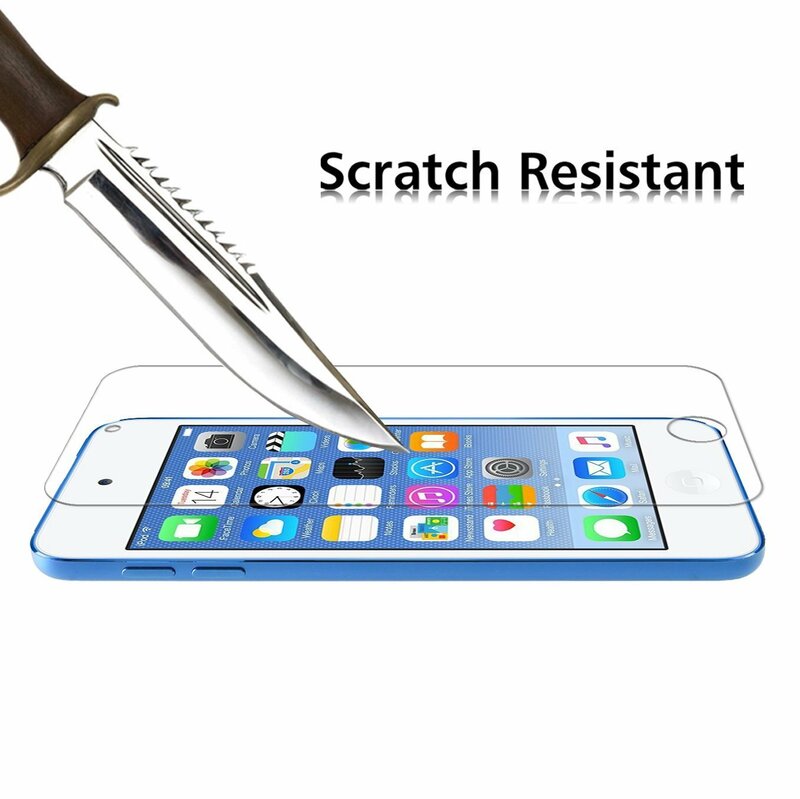 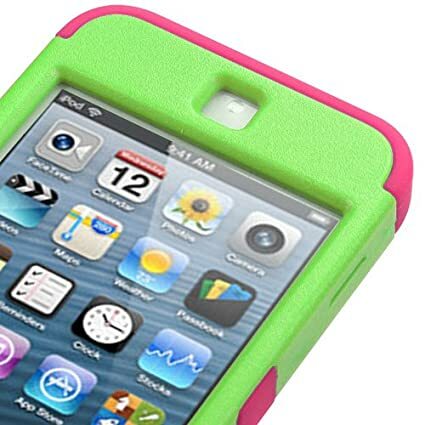 Engineered precisely and tested to provide maximum protection for your Apple iPod Touch 5th 6th Generation. 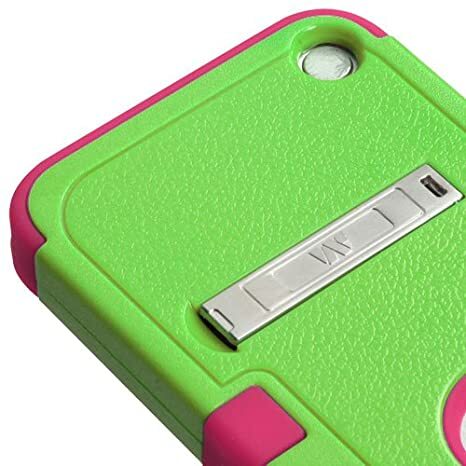 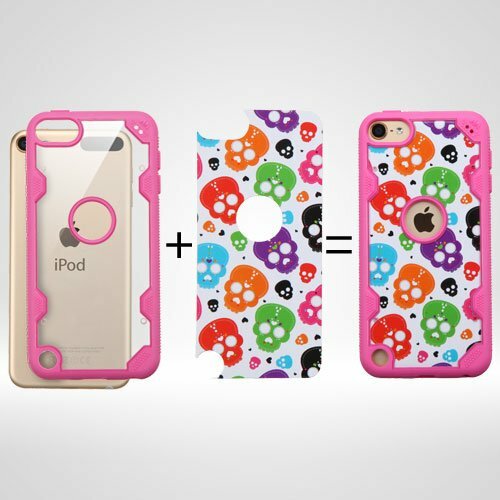 Protect your iPod with this amazingly stylish durable thick 3-piece hybrid case. 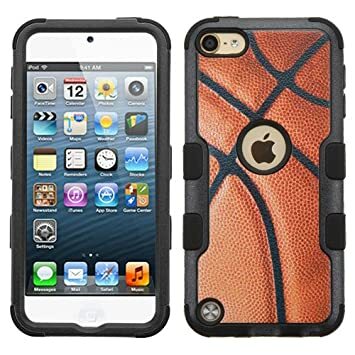 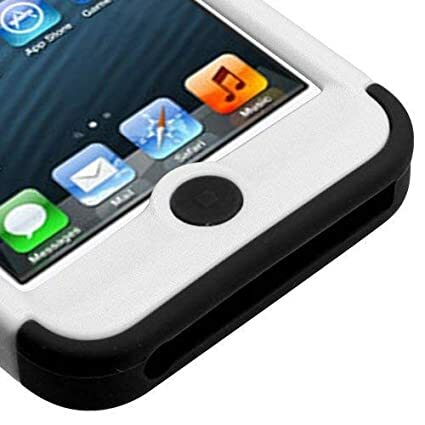 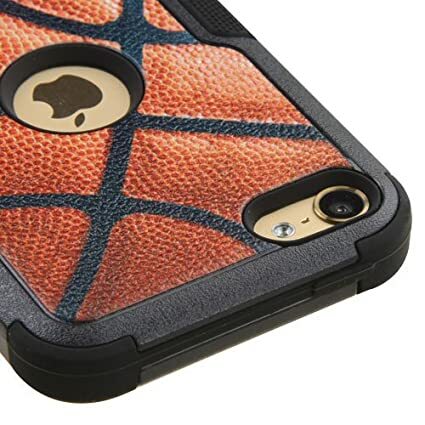 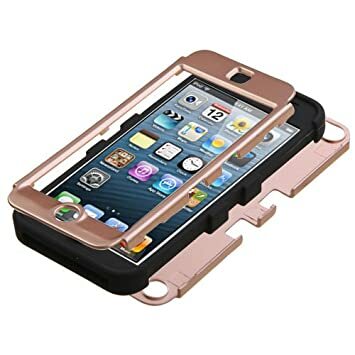 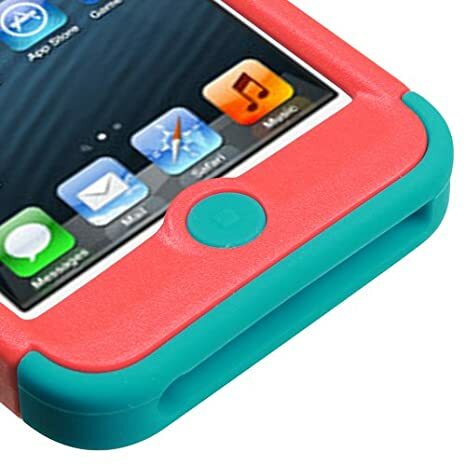 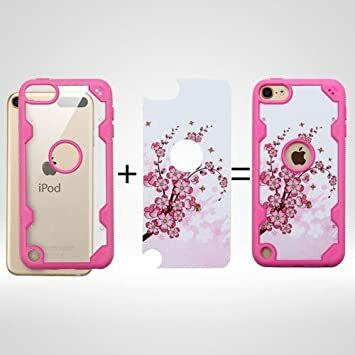 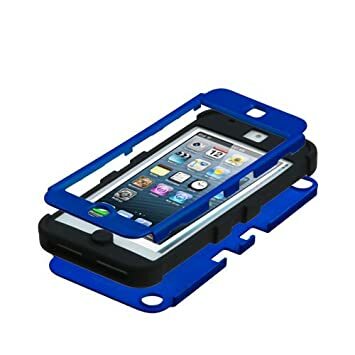 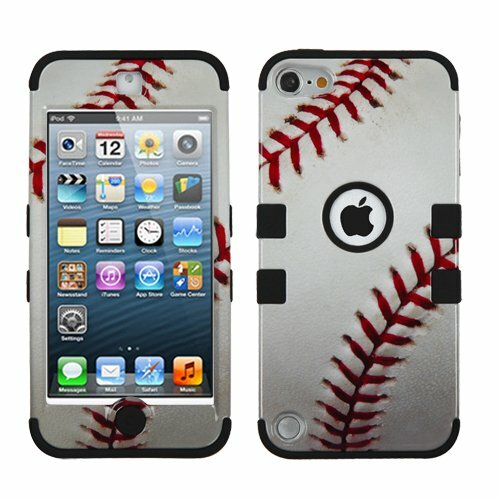 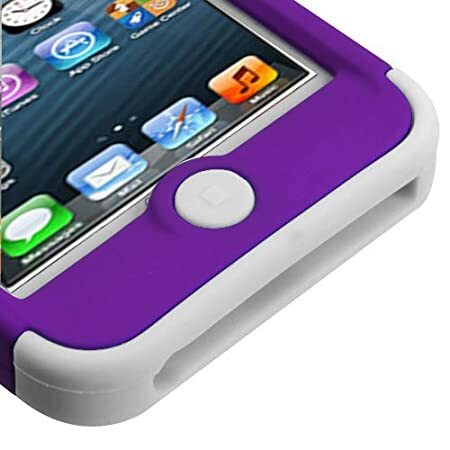 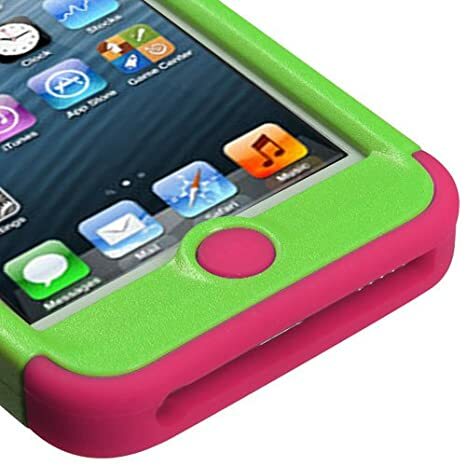 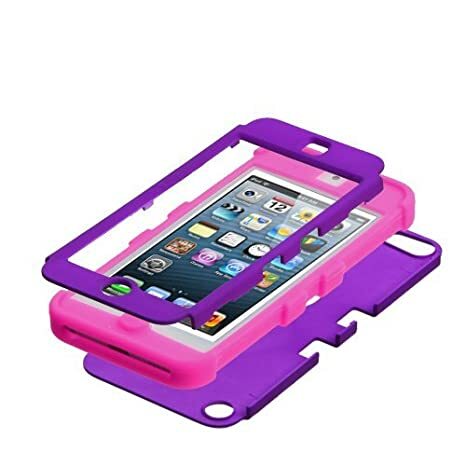 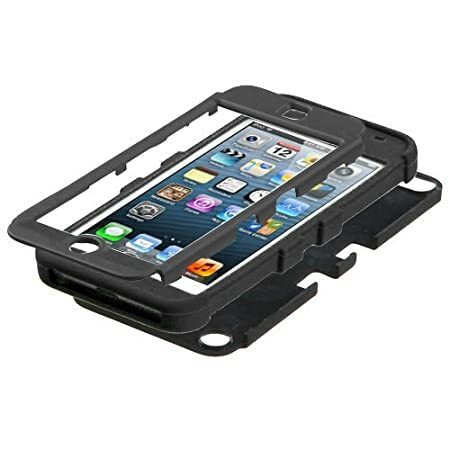 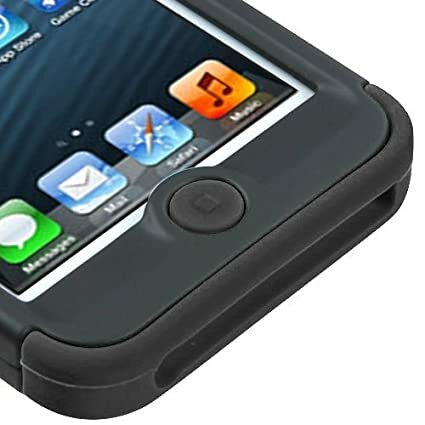 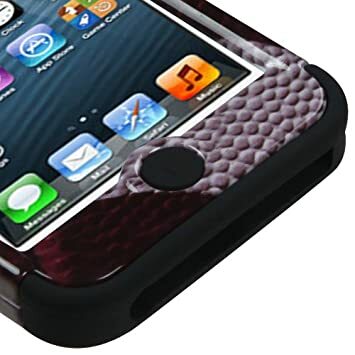 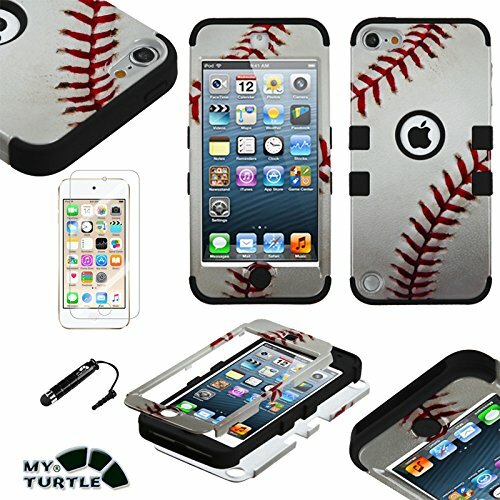 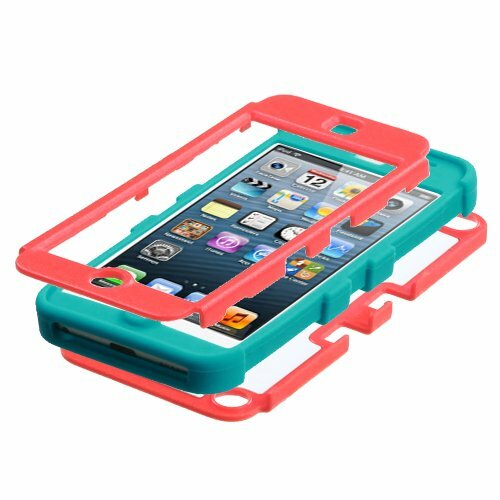 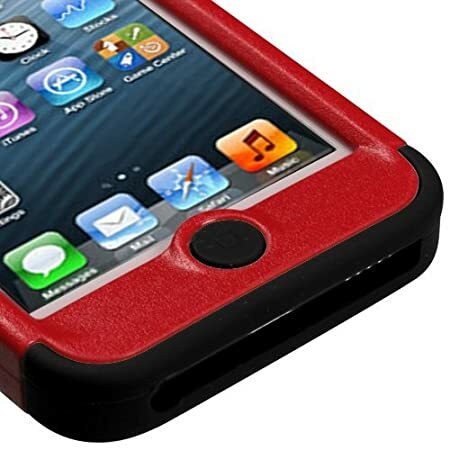 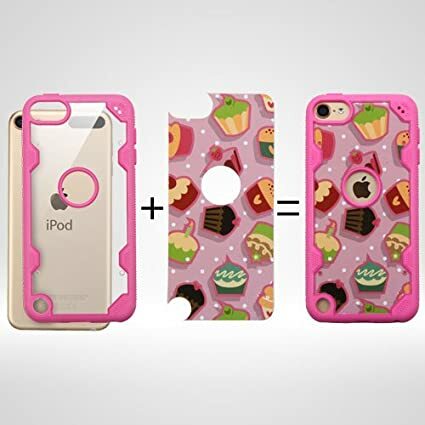 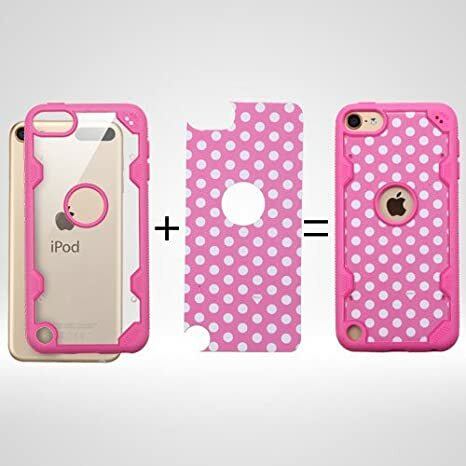 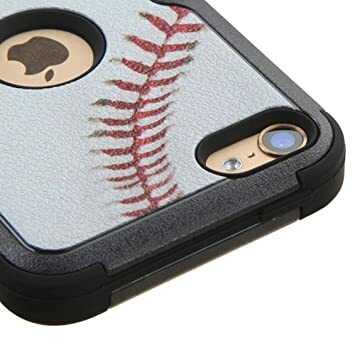 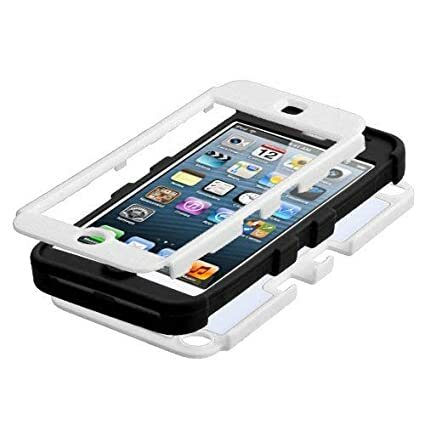 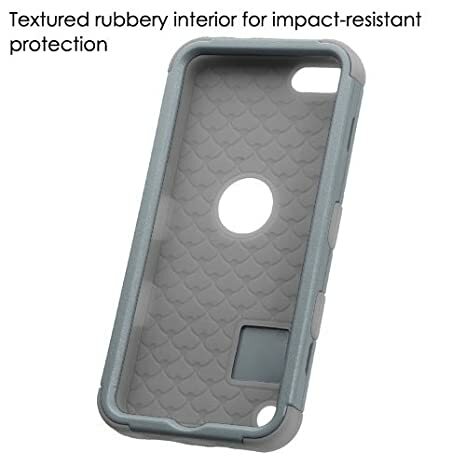 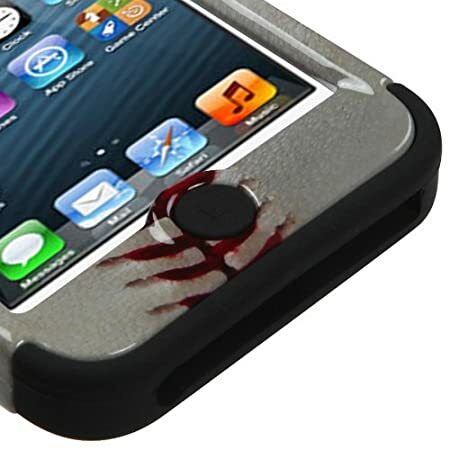 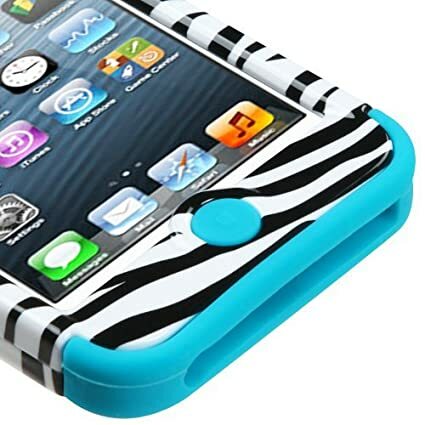 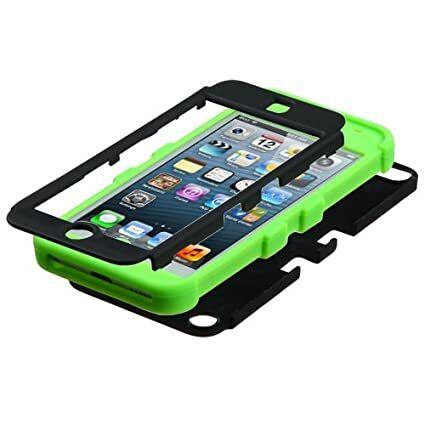 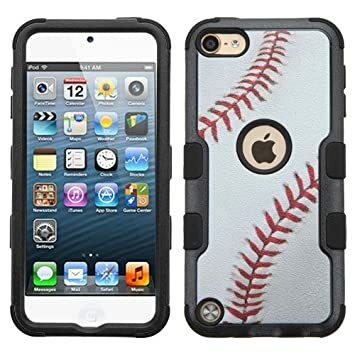 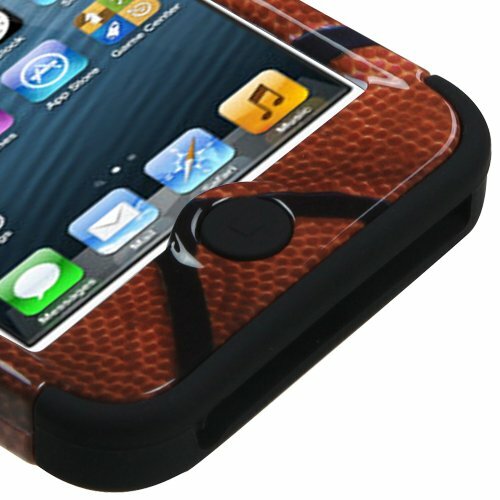 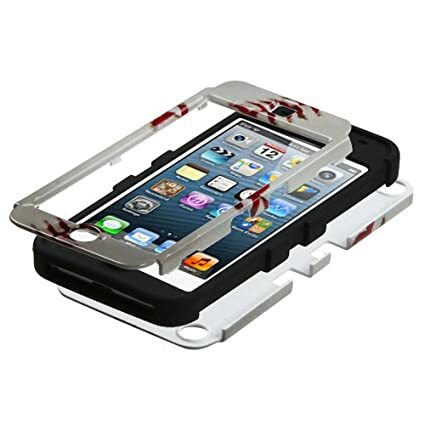 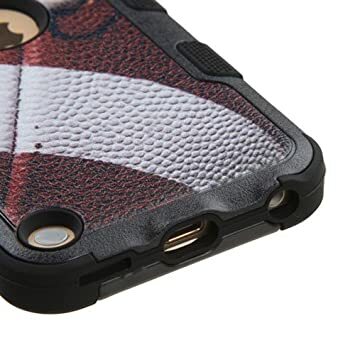 This case fits firmly around your iPod to ensure optimal protection. 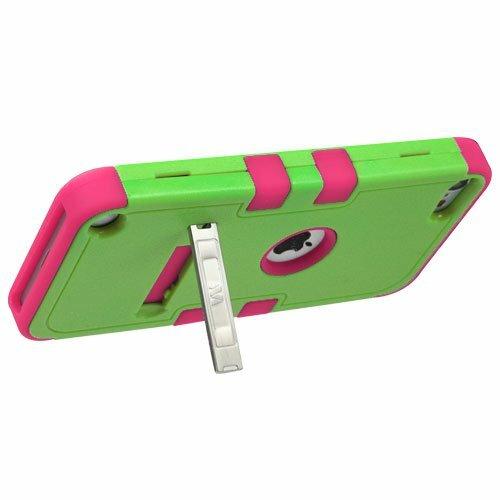 This cases mold ensures all the cut-outs are placed in their exact locations to ensure the device functions are fully accessible. 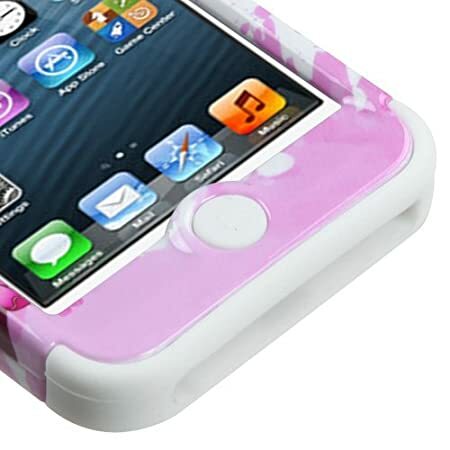 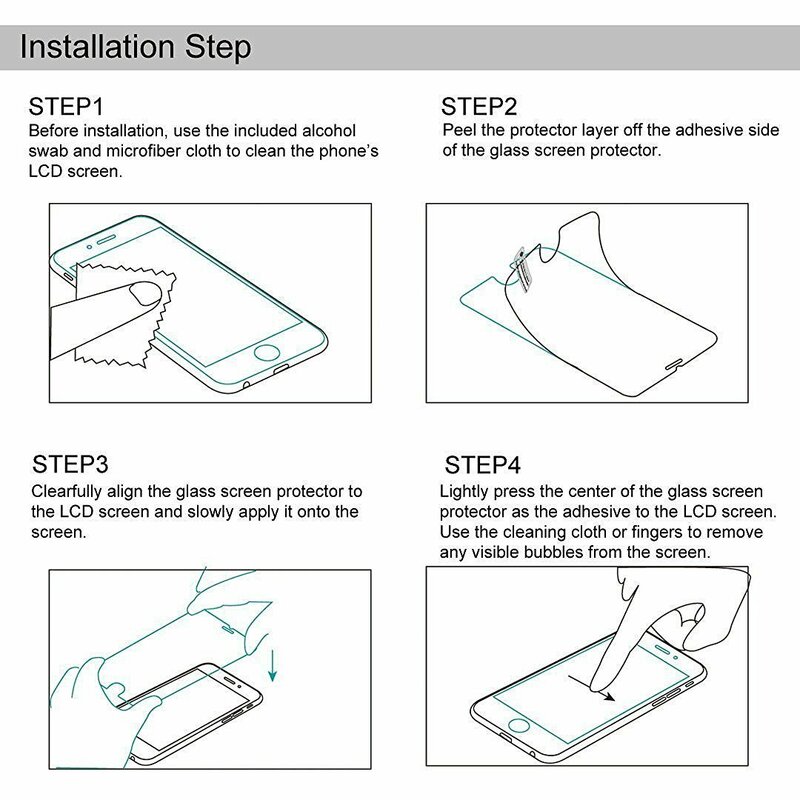 Easy to apply by just simply slipping the silicone skin the phone; Then a quick snap of the shell over the Silicone. 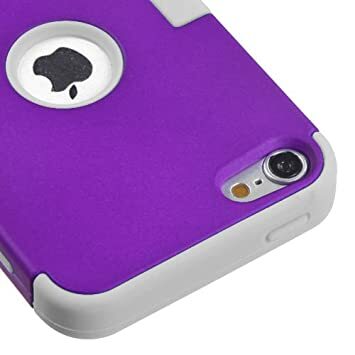 This case is sleek, modern, and affordable. 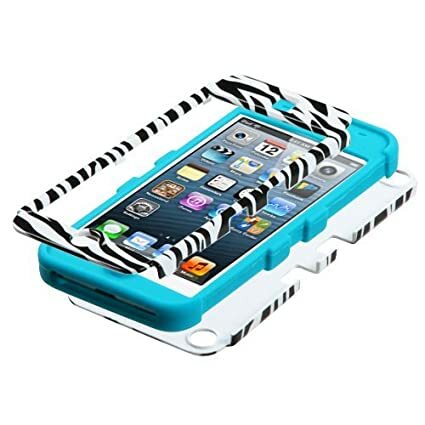 This is a Complete Protection Package for your iPod. 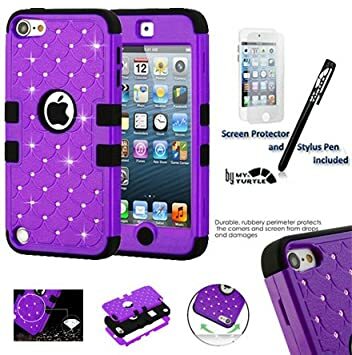 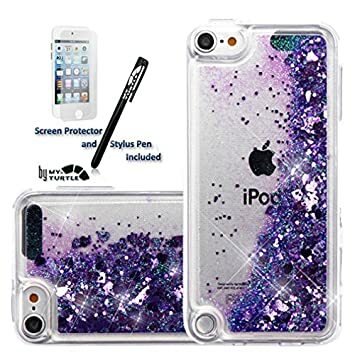 You will receive 1x hybrid TUFF Heavy Duty Case for Apple iPod Touch 5th 6th Generation and 1x FREE Stylus Pen, 1x Screen Protector. 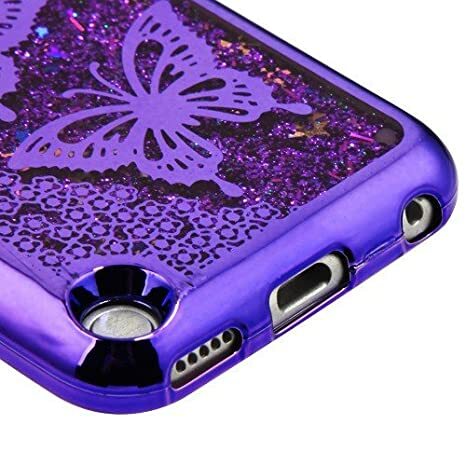 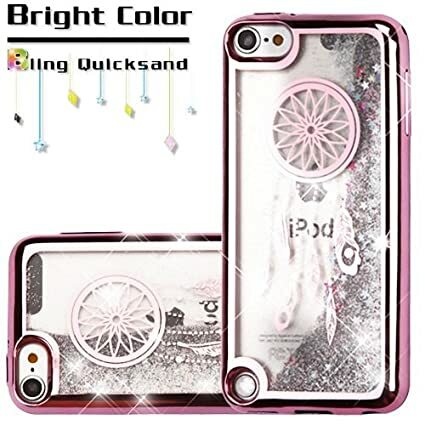 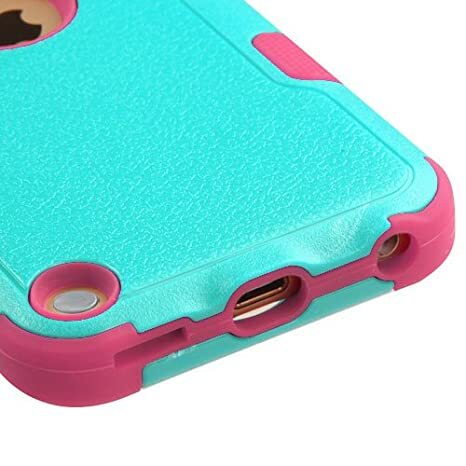 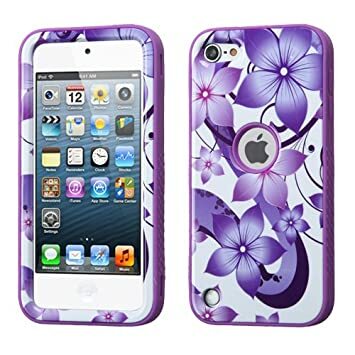 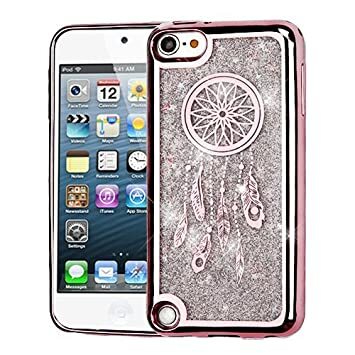 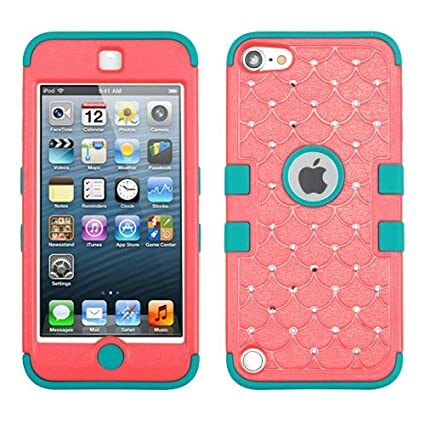 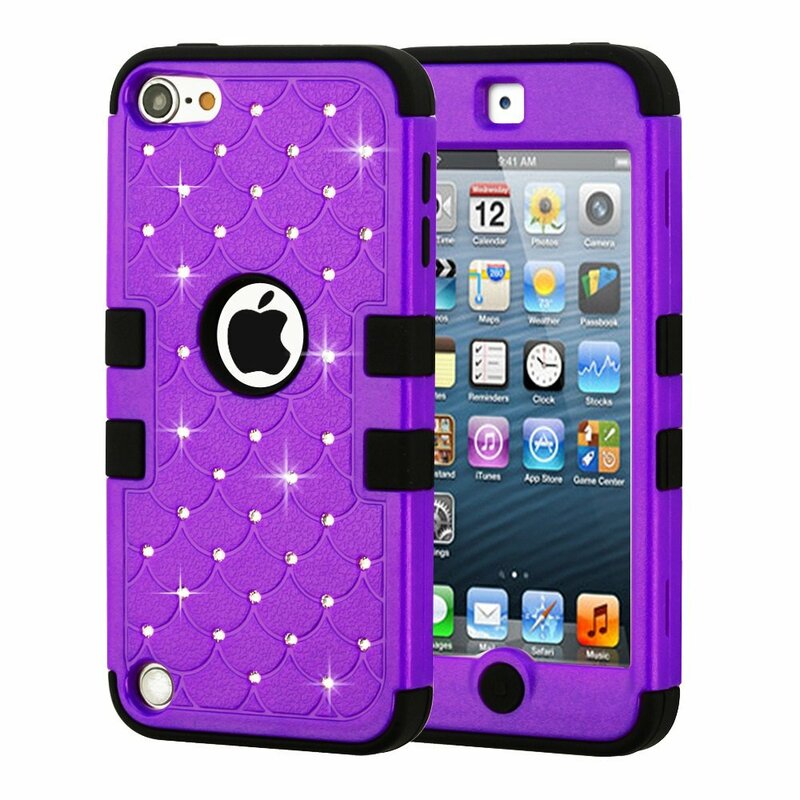 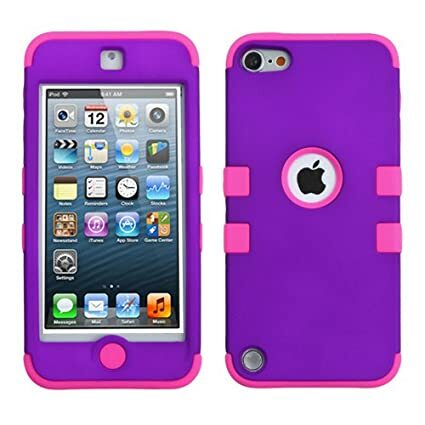 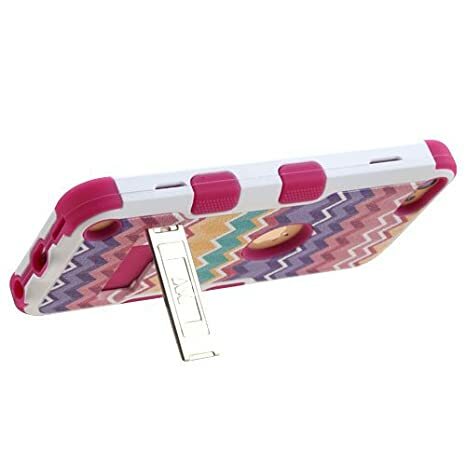 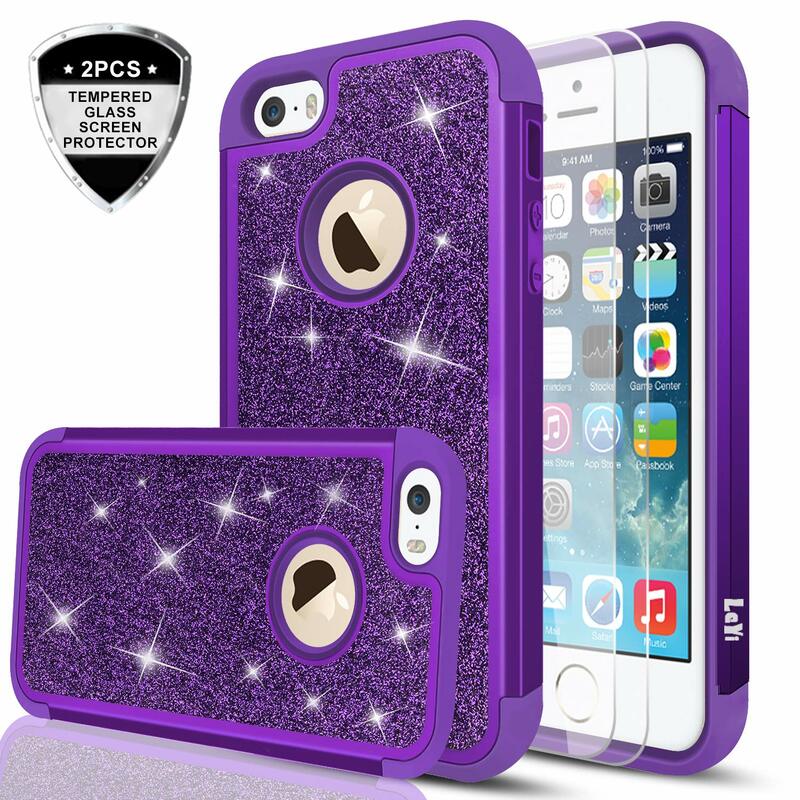 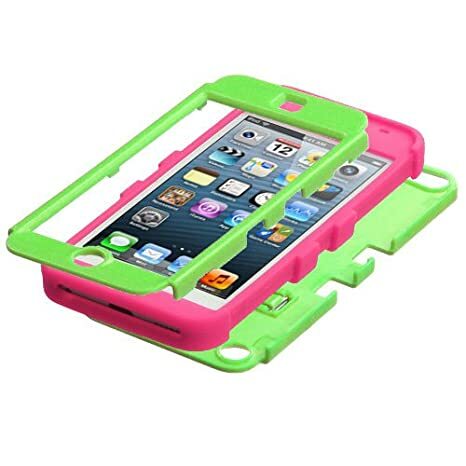 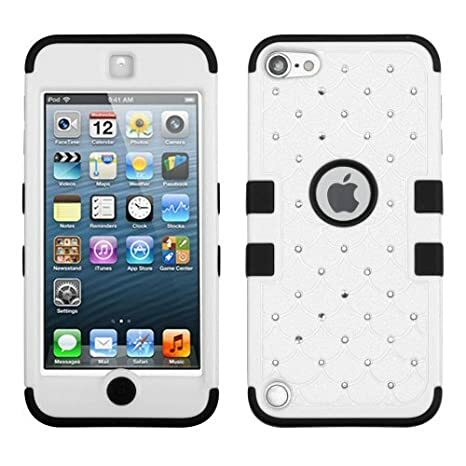 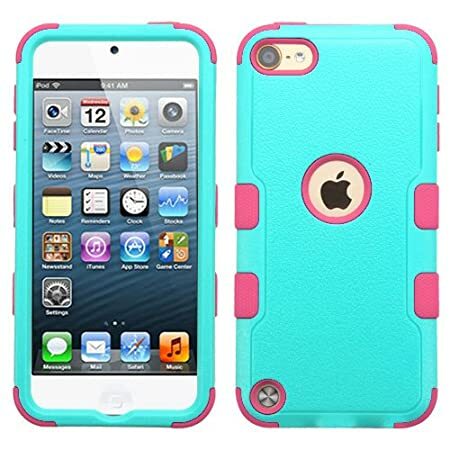 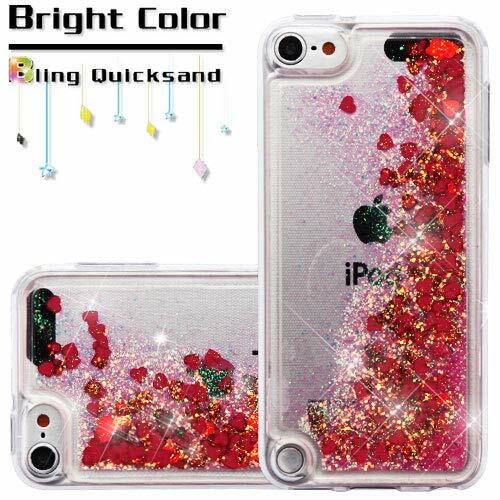 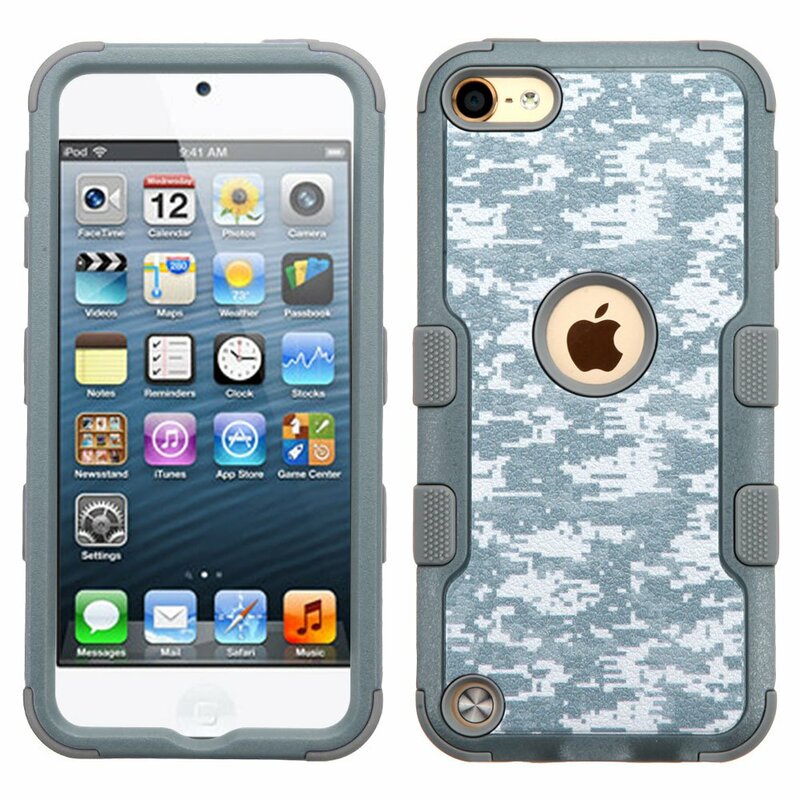 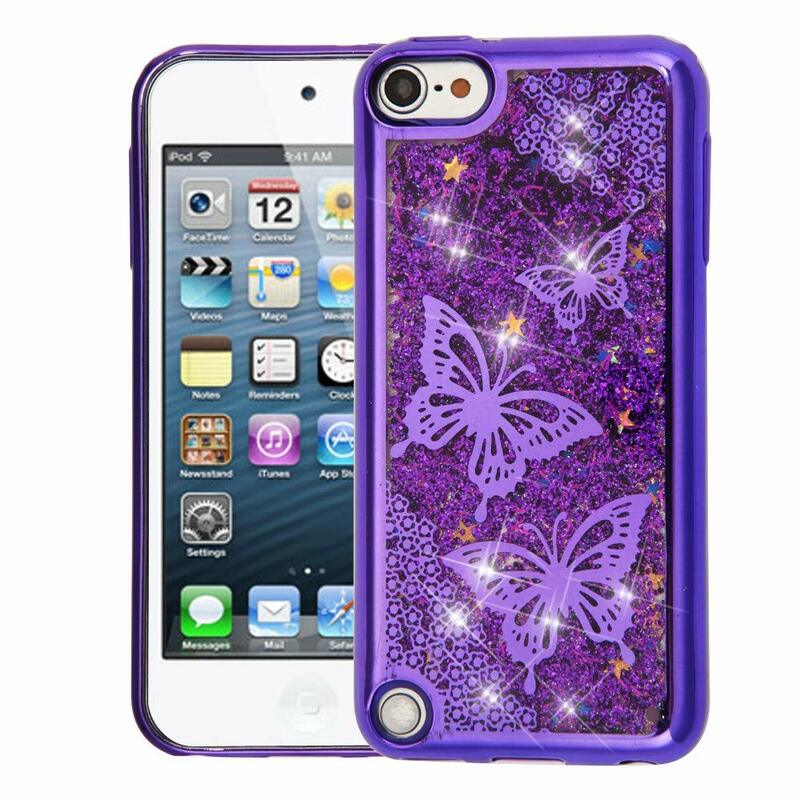 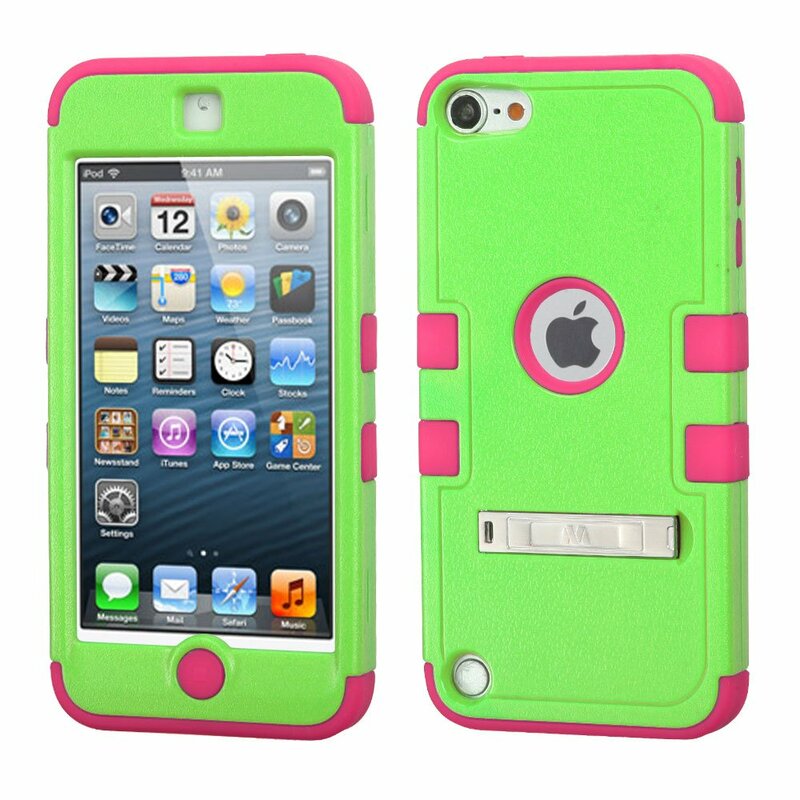 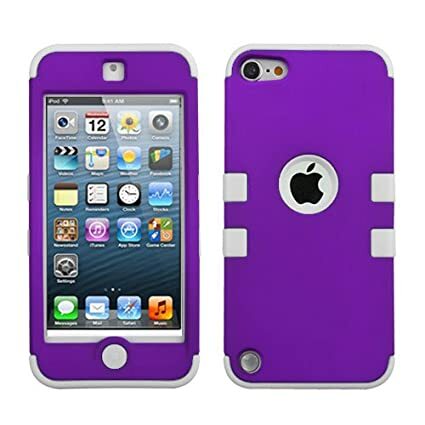 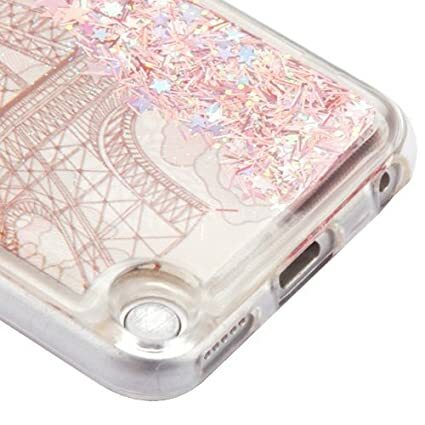 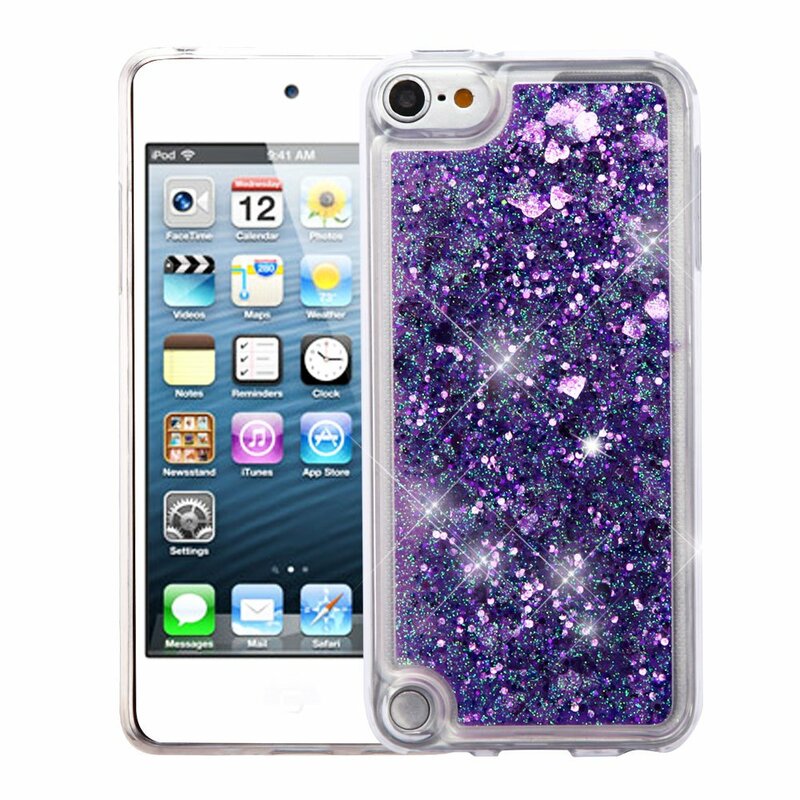 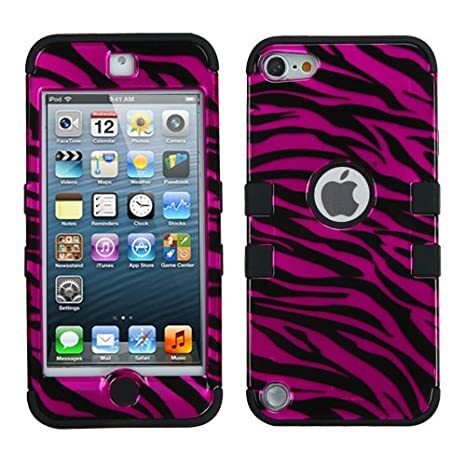 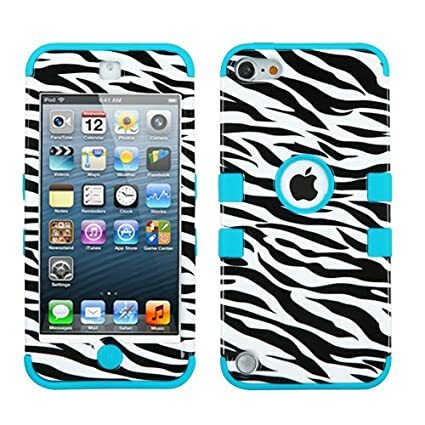 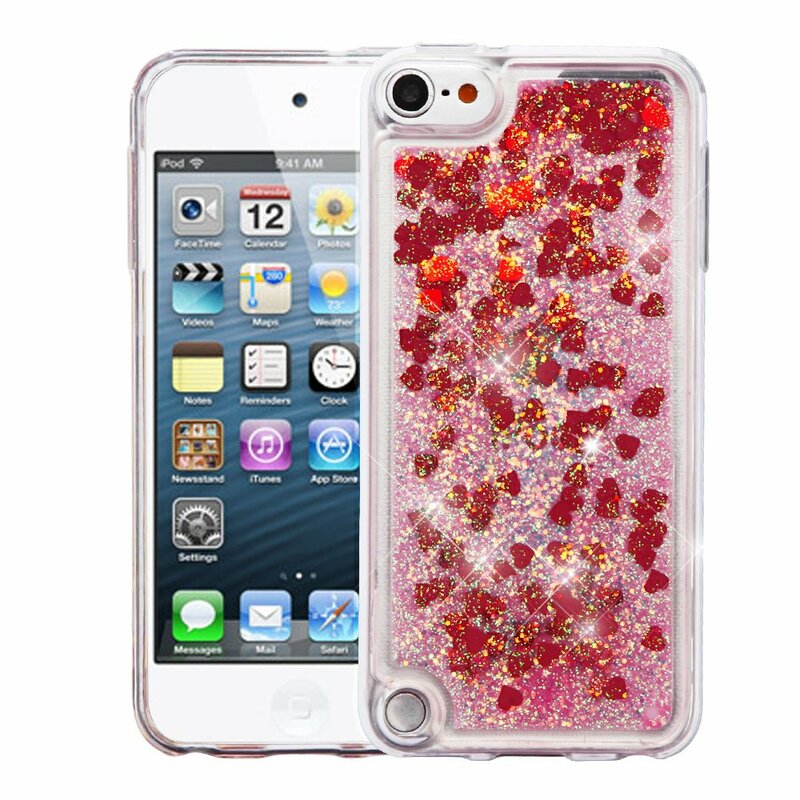 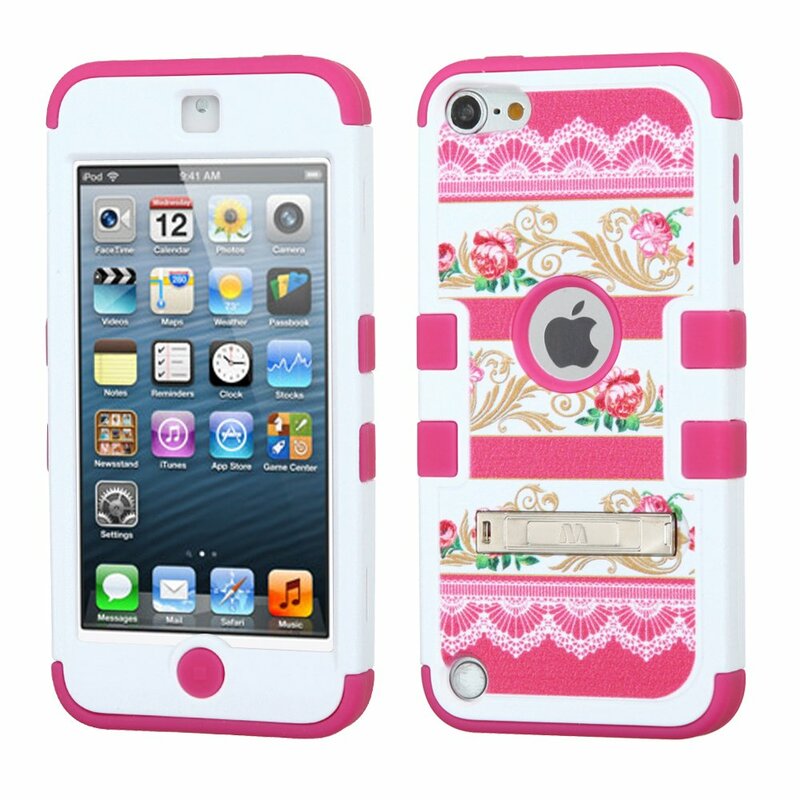 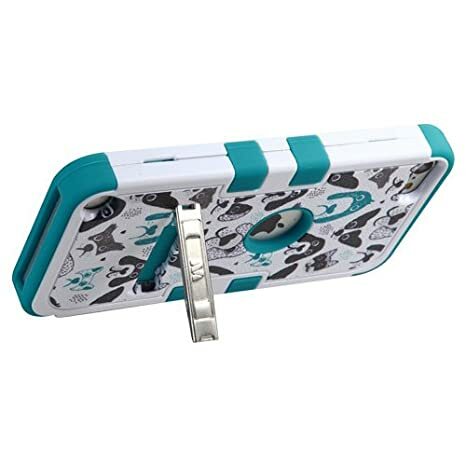 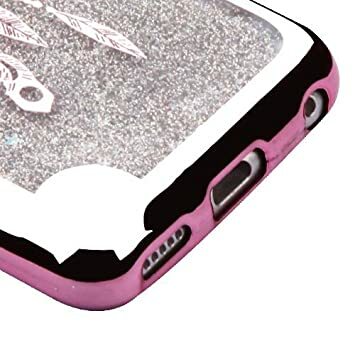 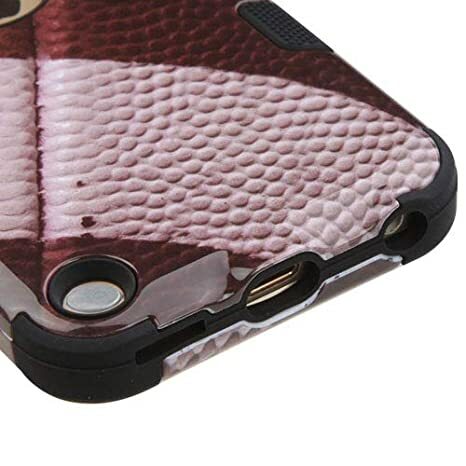 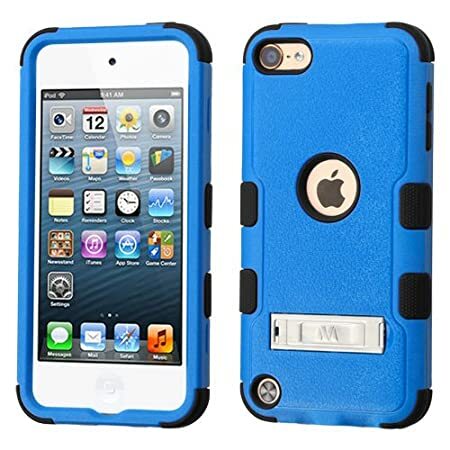 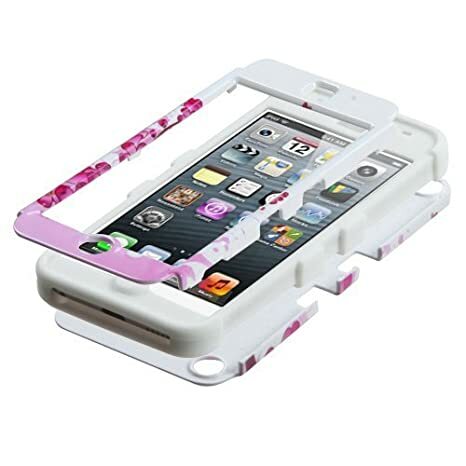 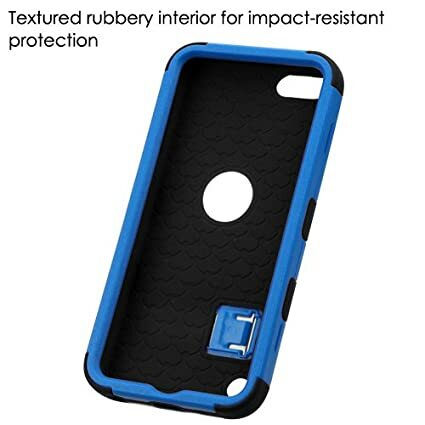 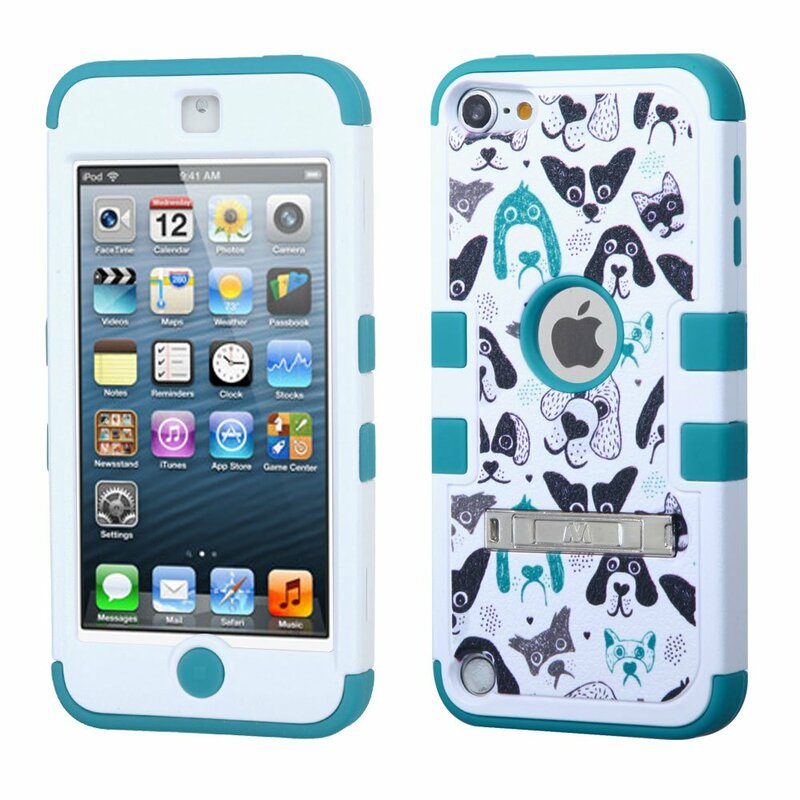 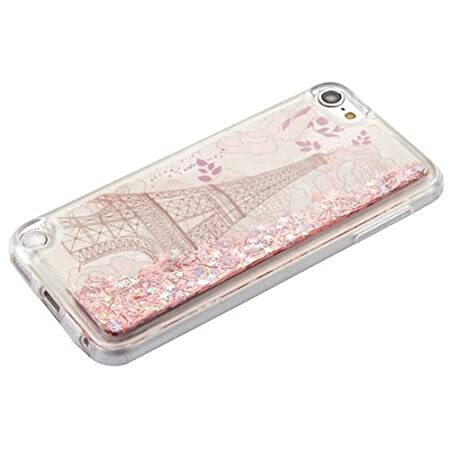 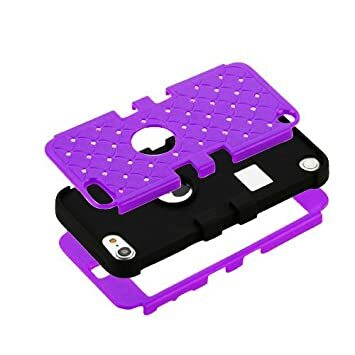 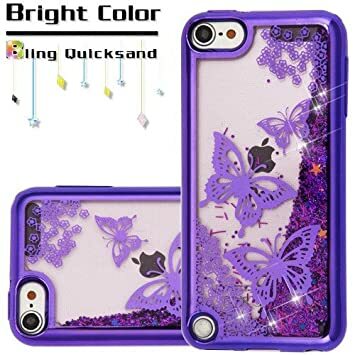 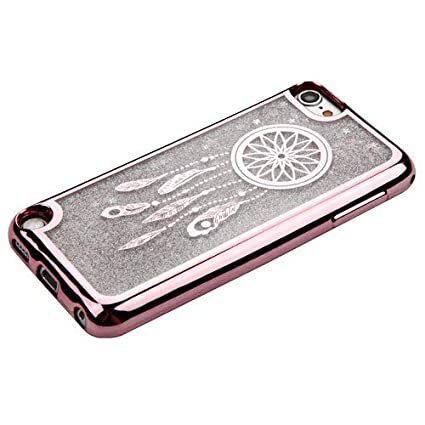 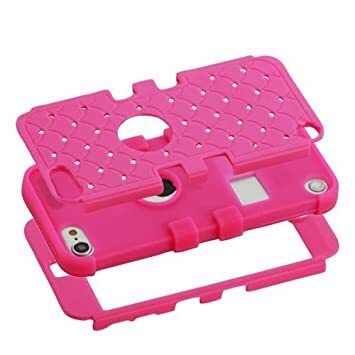 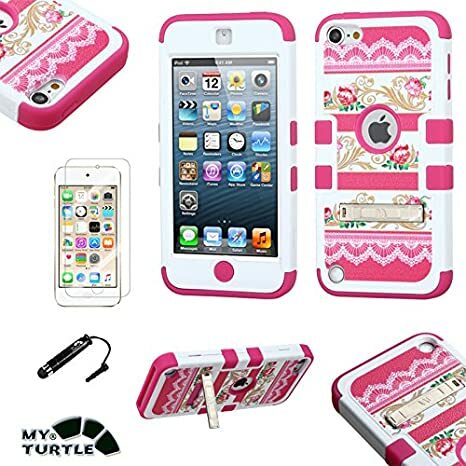 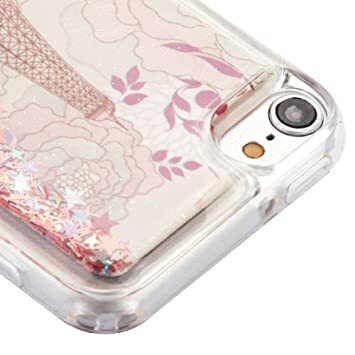 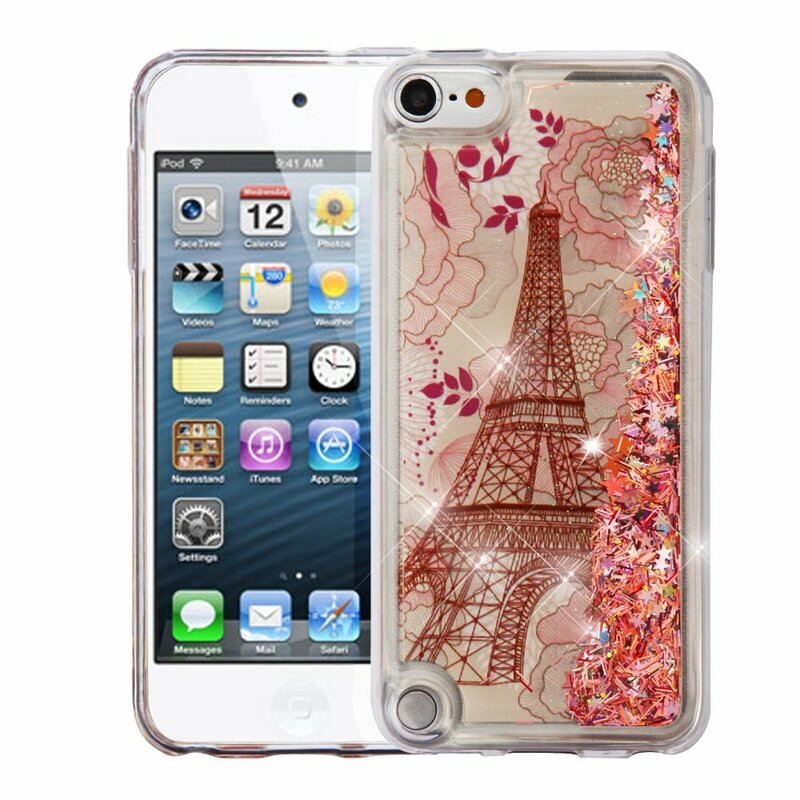 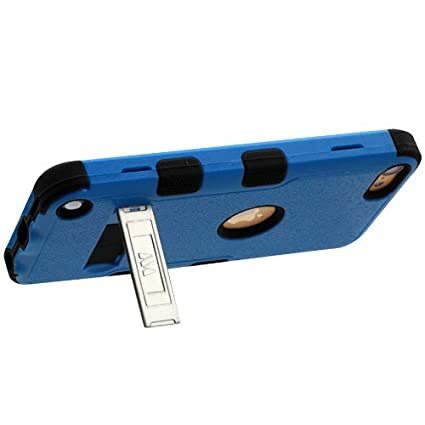 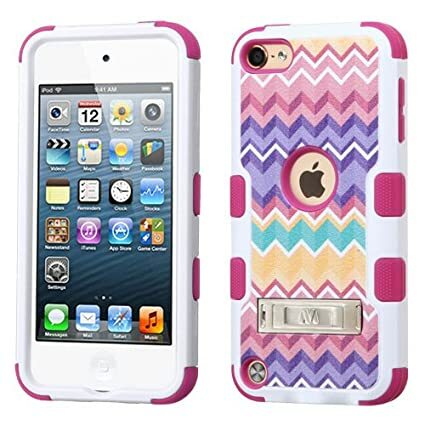 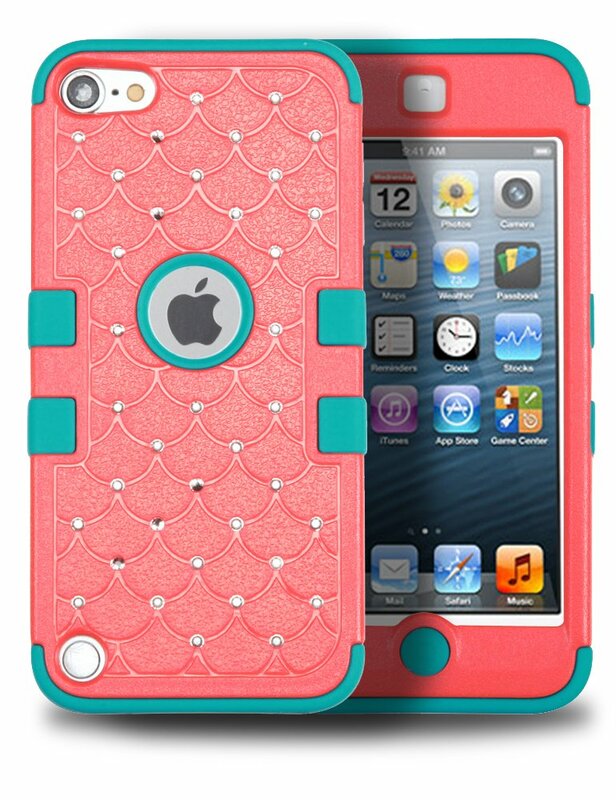 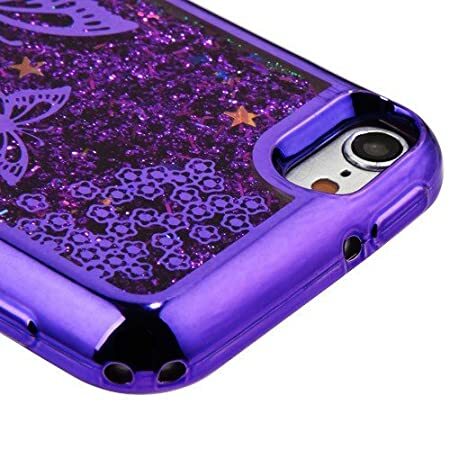 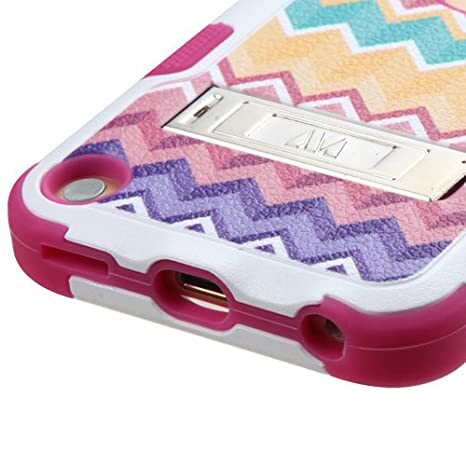 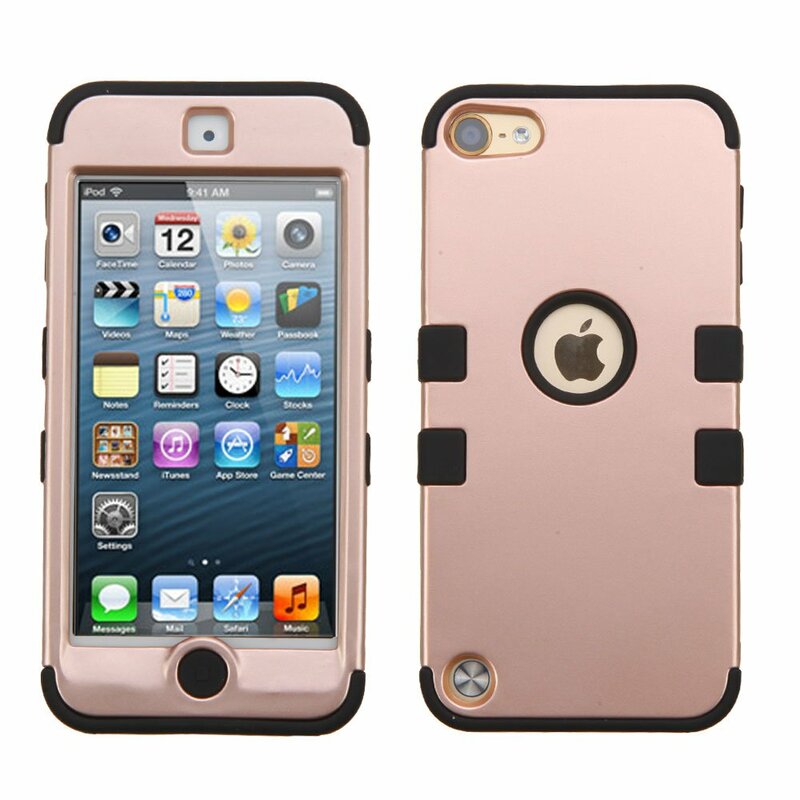 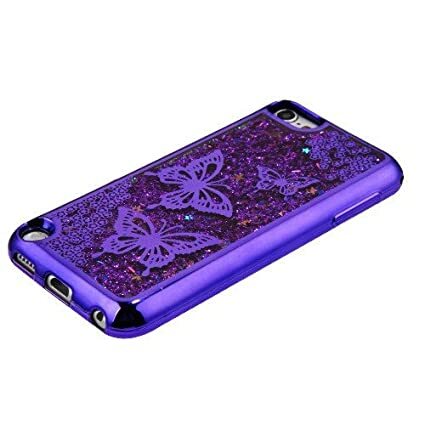 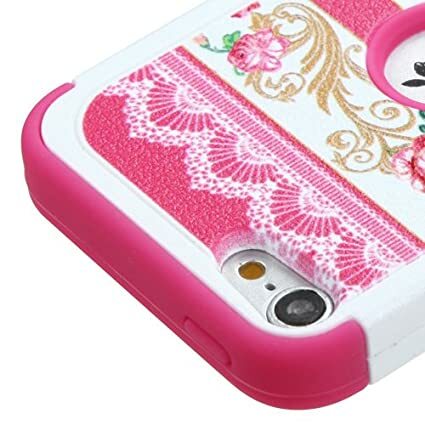 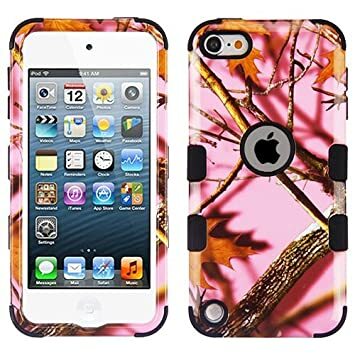 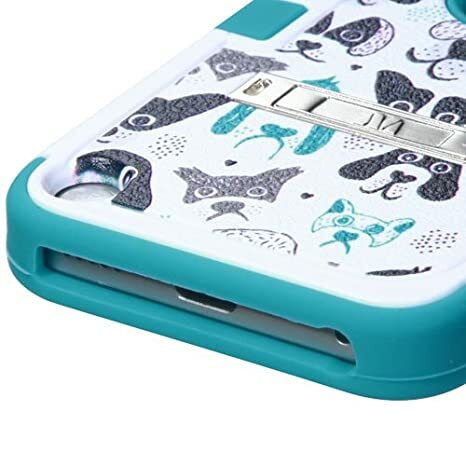 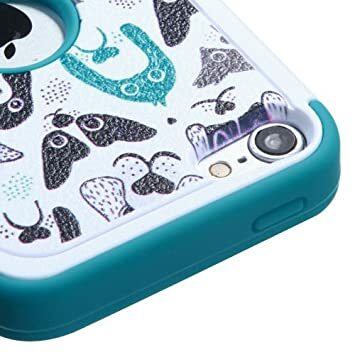 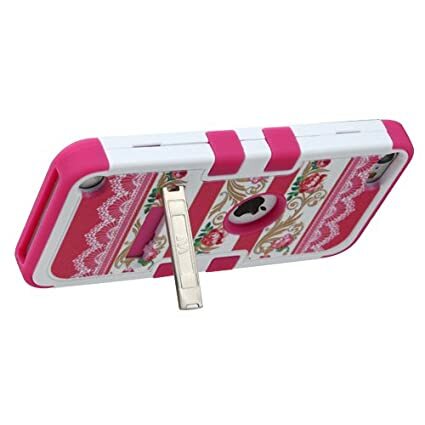 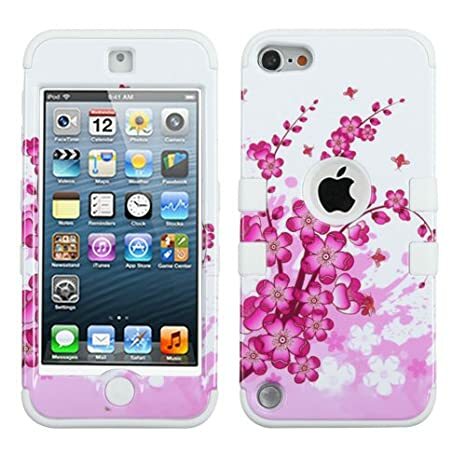 Please note: This case is designed for Apple iPod Touch 5th 6th Generation ONLY and it does NOT fit any other device.